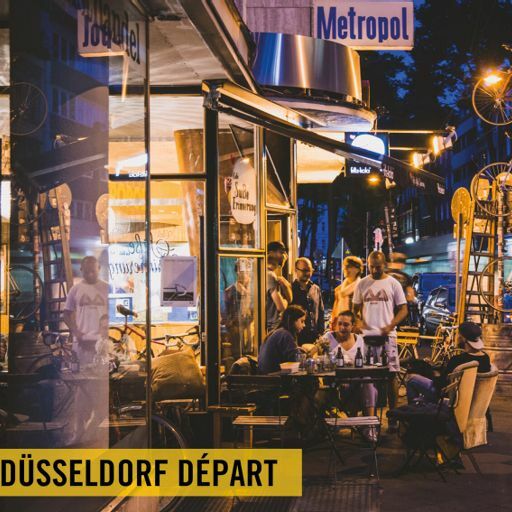 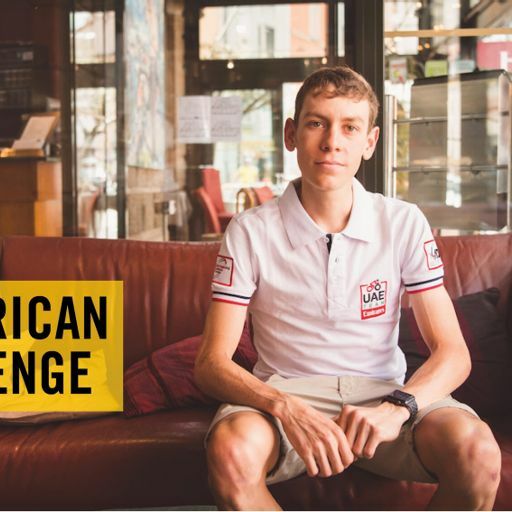 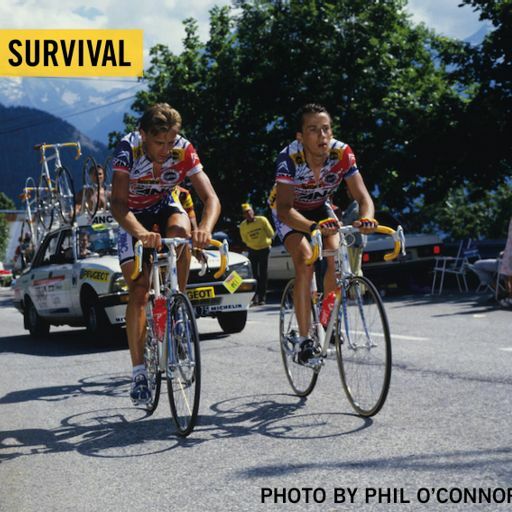 Thirty years ago, the British ANC-Halfords team started the Tour de France in West Berlin against all the odds. 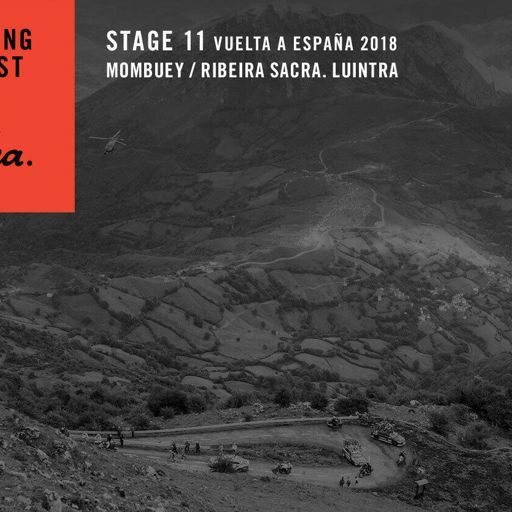 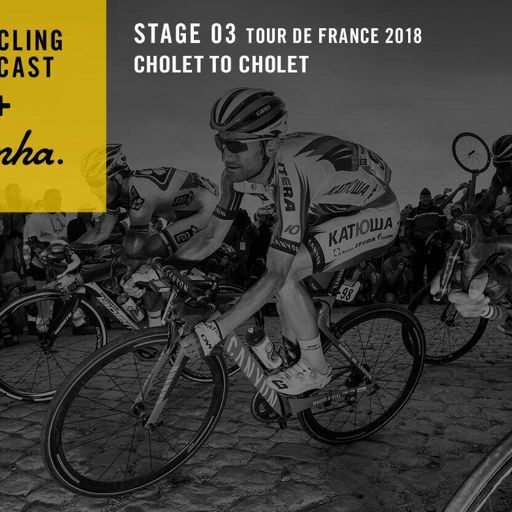 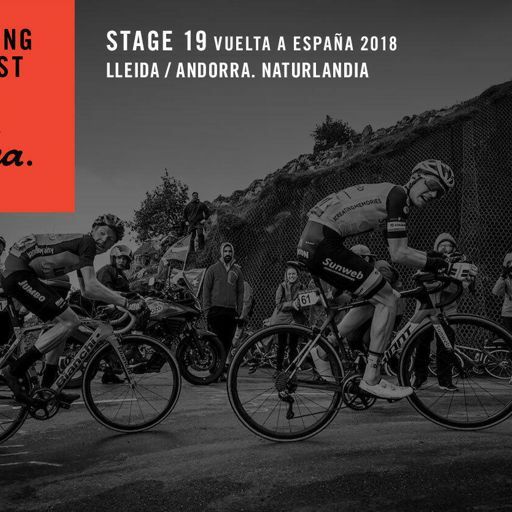 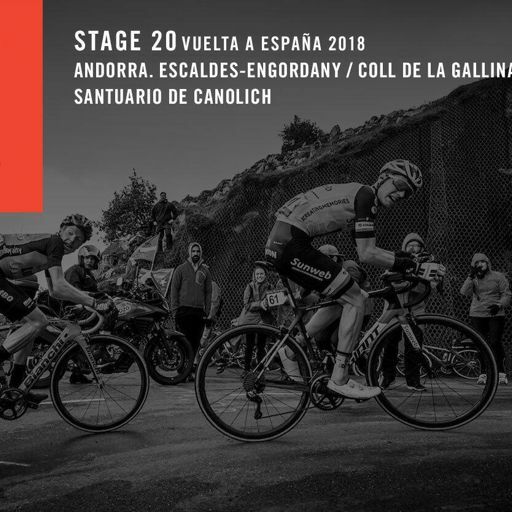 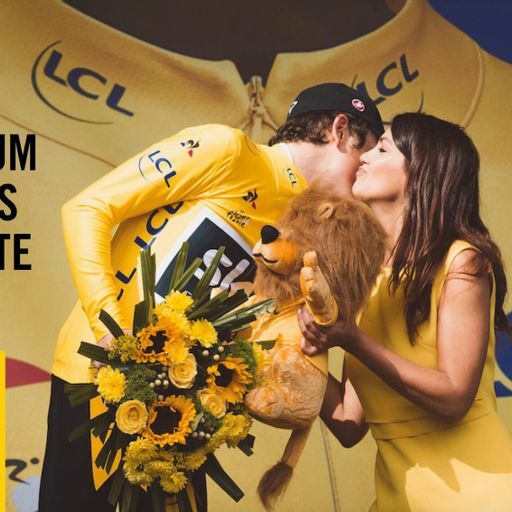 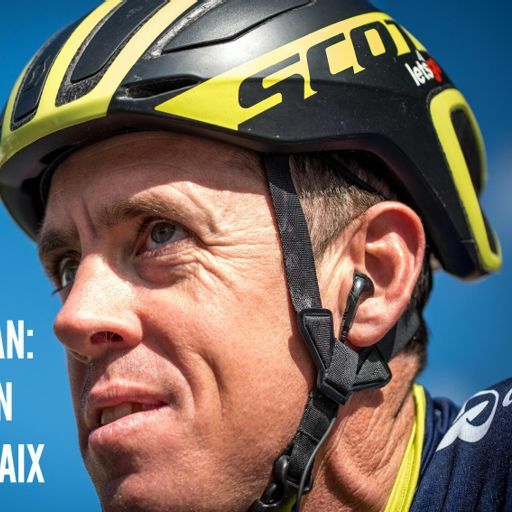 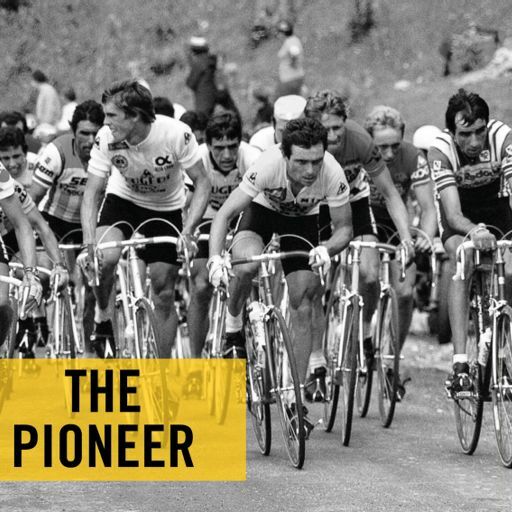 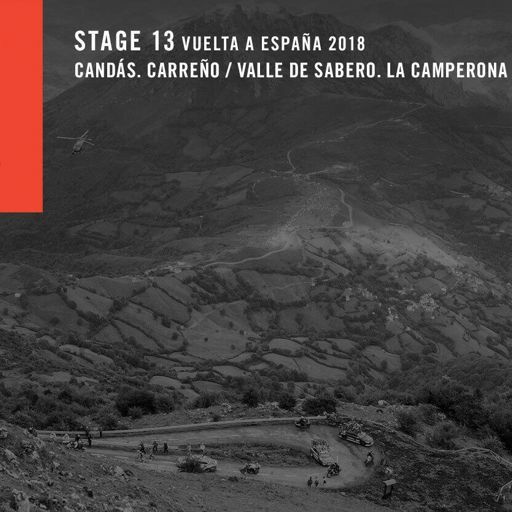 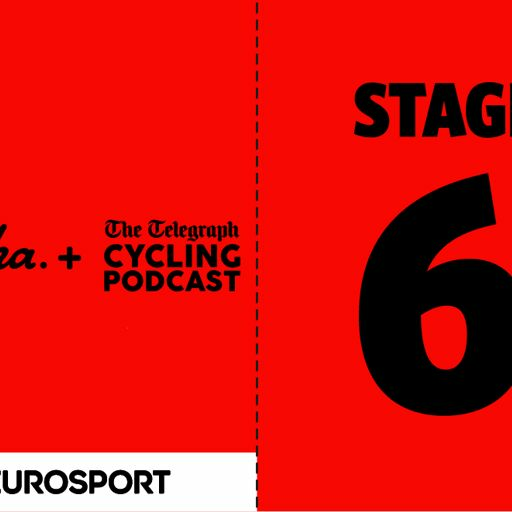 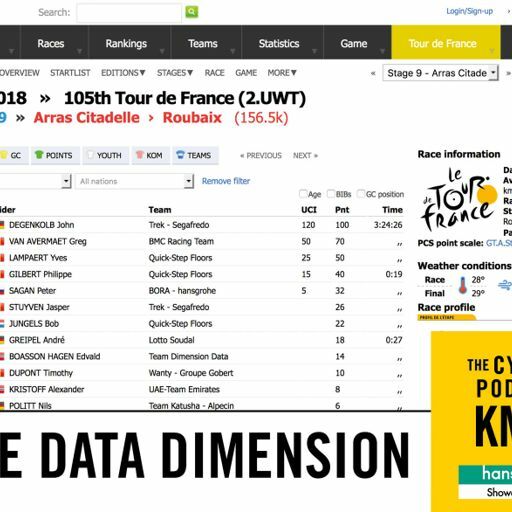 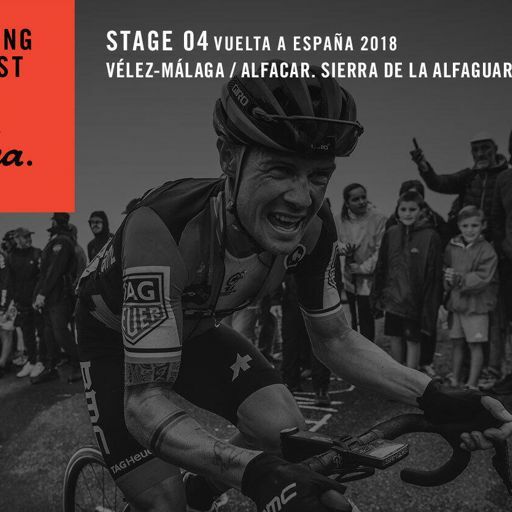 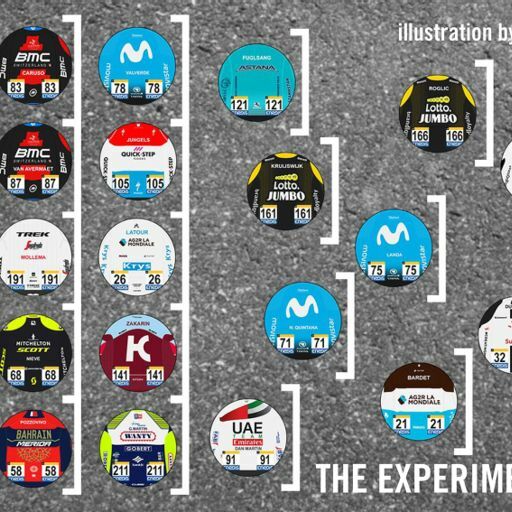 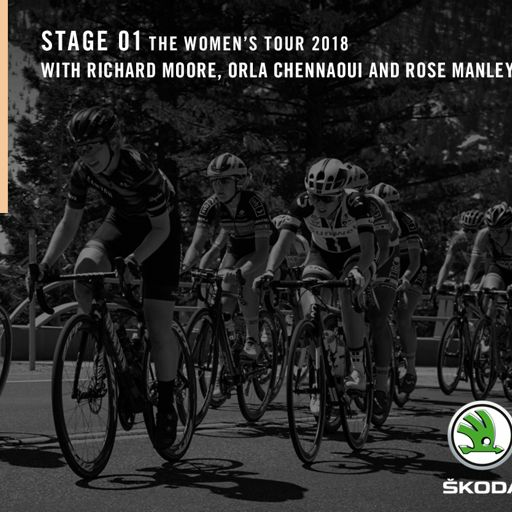 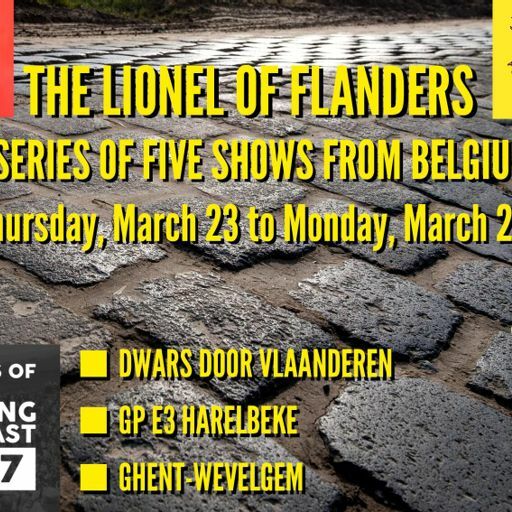 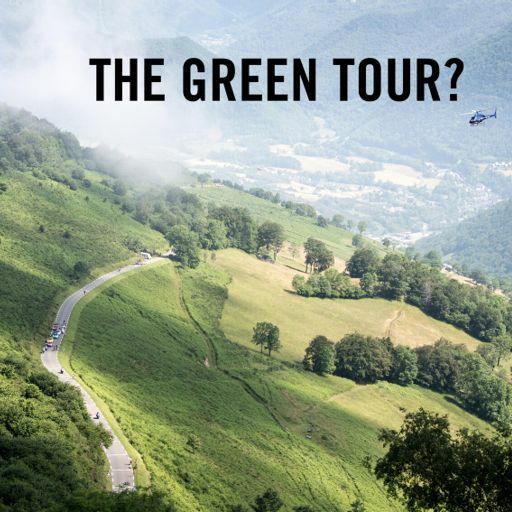 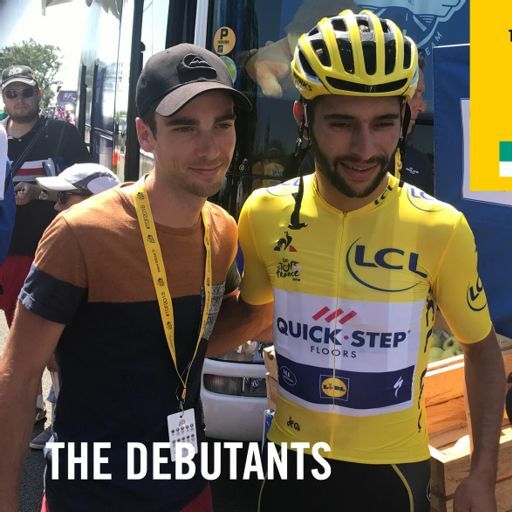 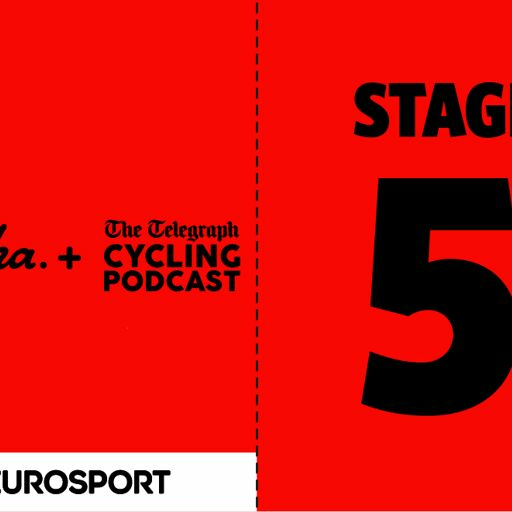 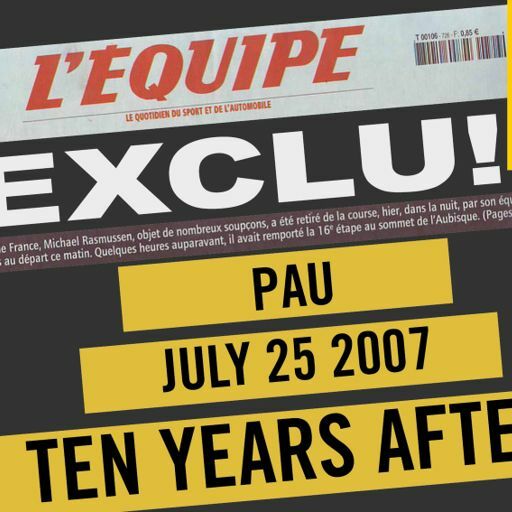 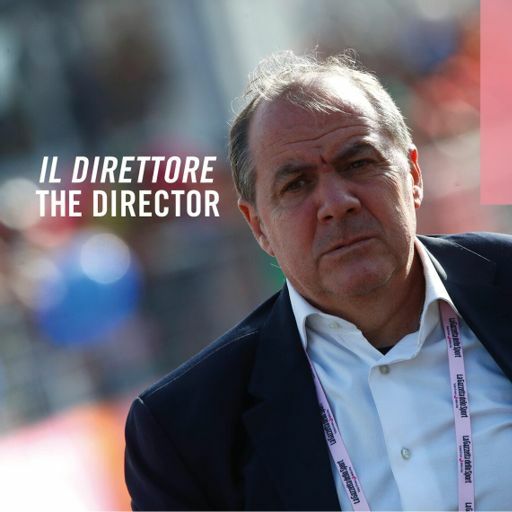 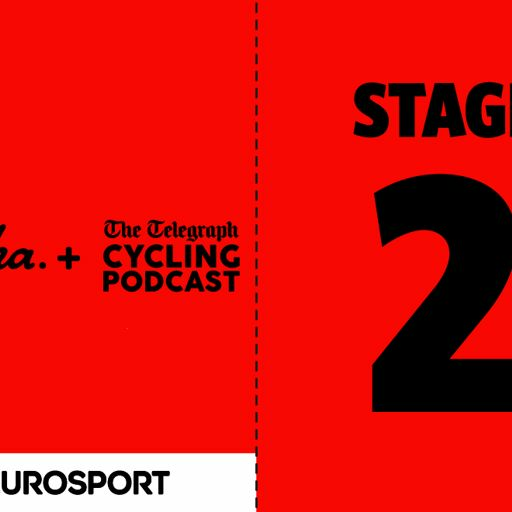 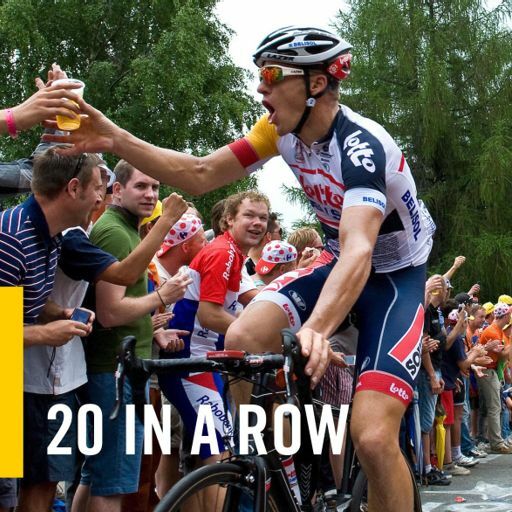 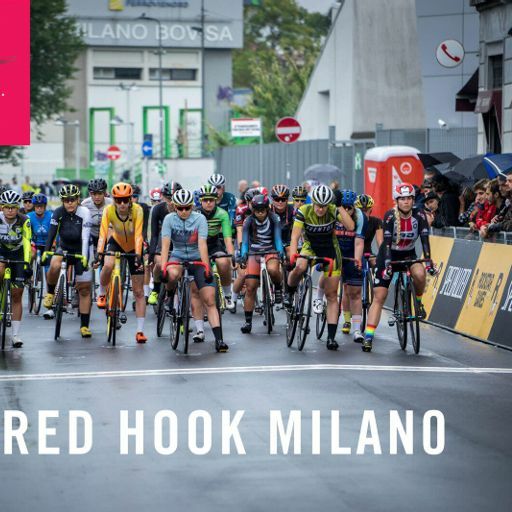 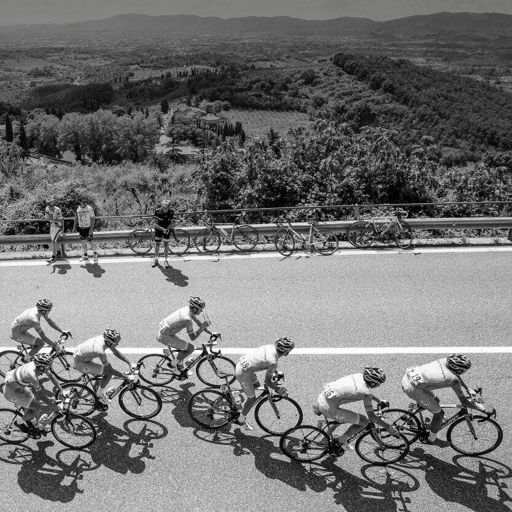 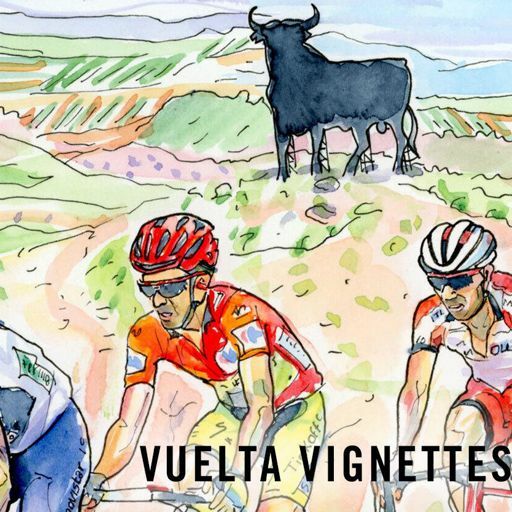 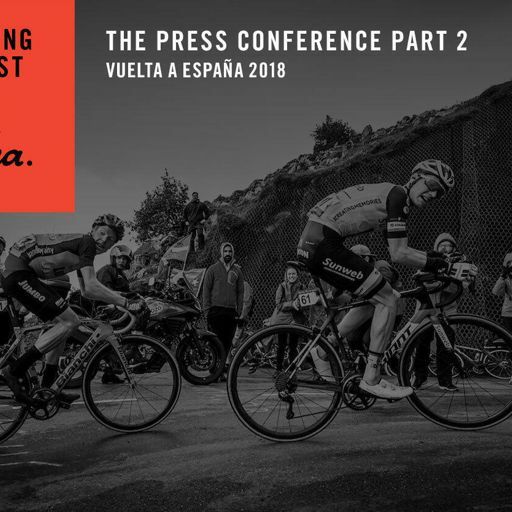 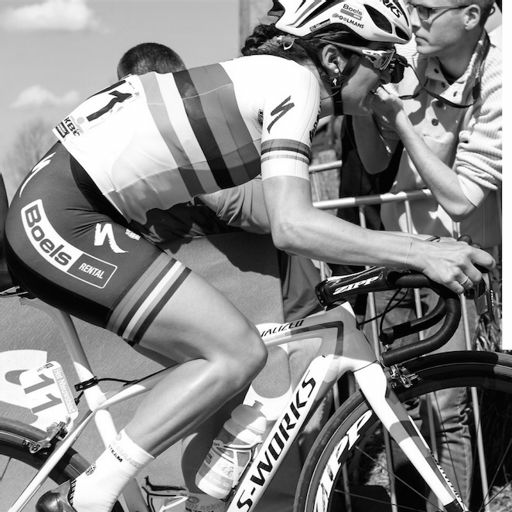 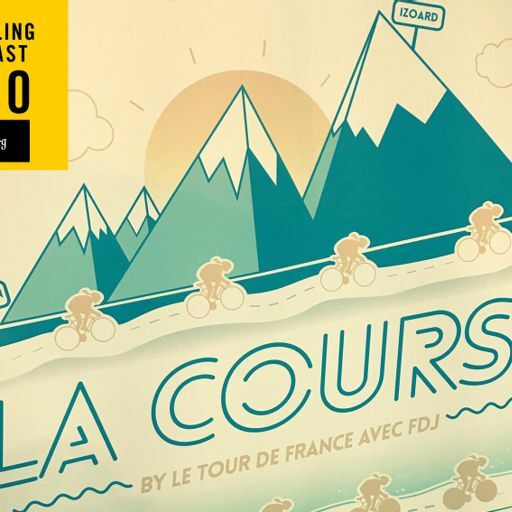 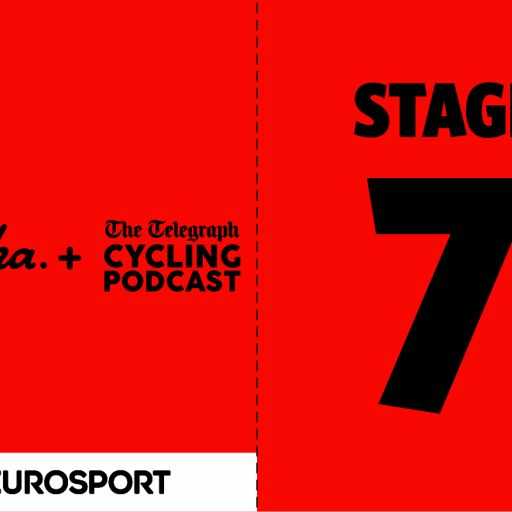 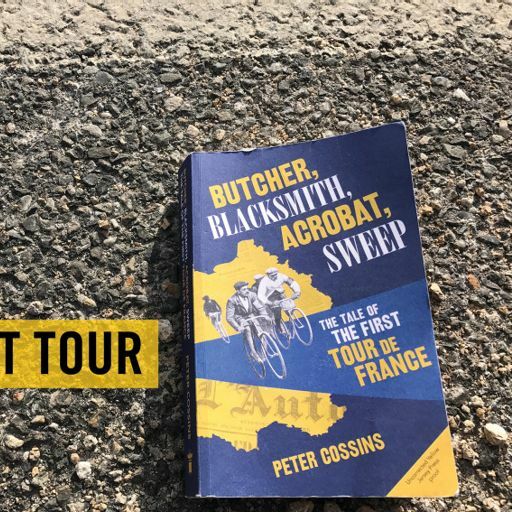 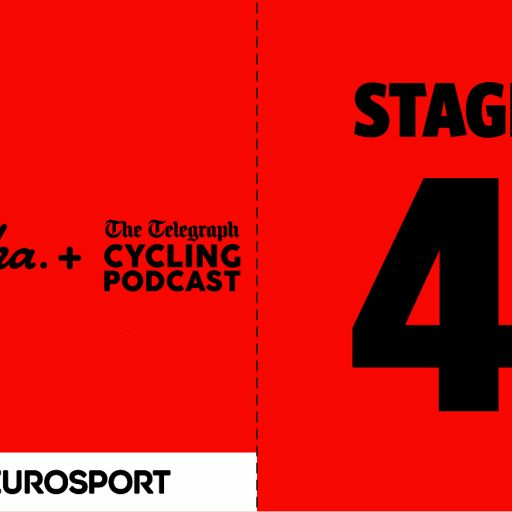 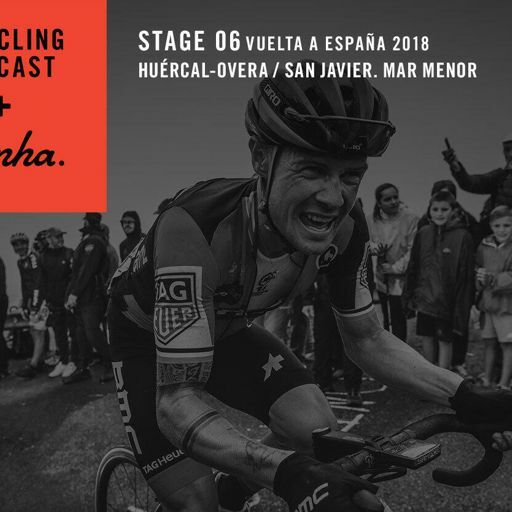 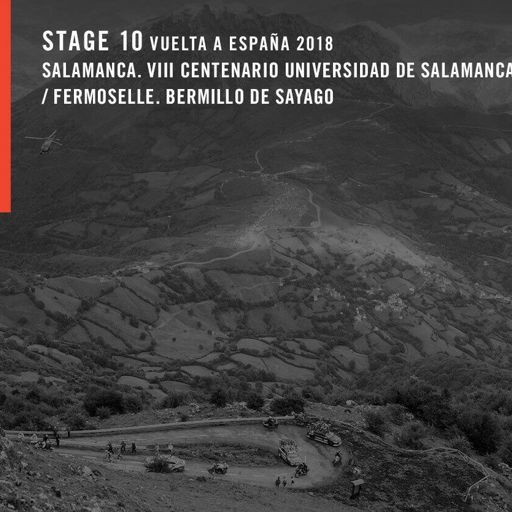 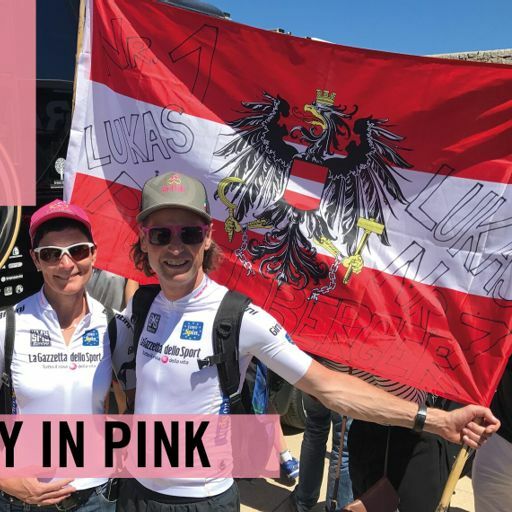 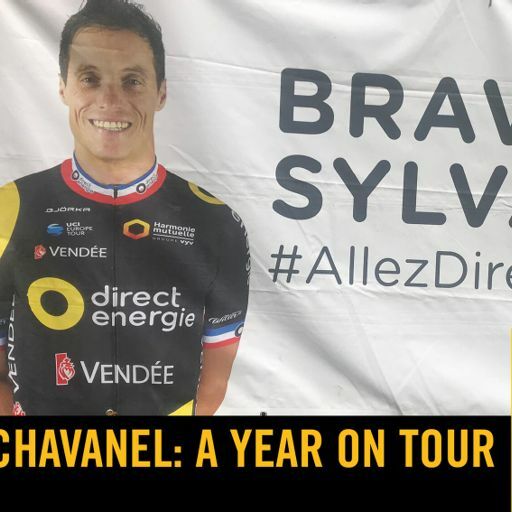 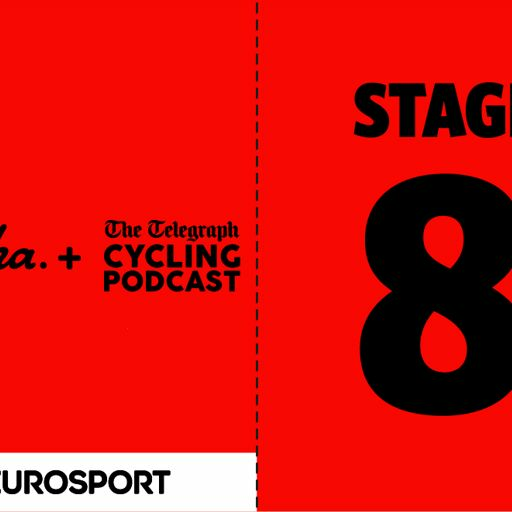 The story of how that first Tour was also their last has often been told as one of failure and a team that was out of its depths but the remarkable achievement was just getting to the start line. 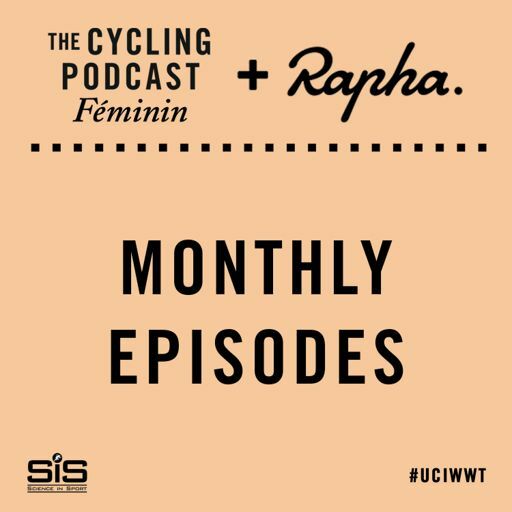 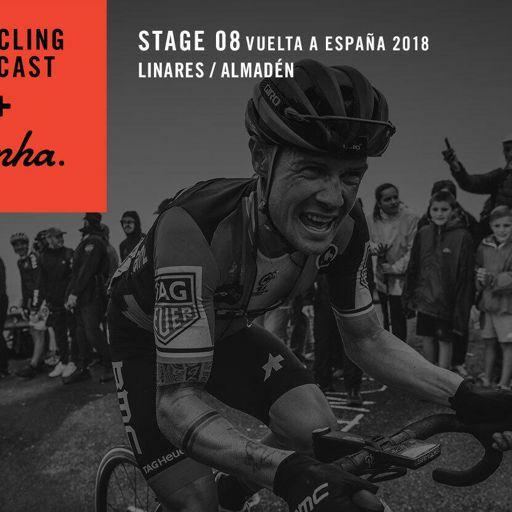 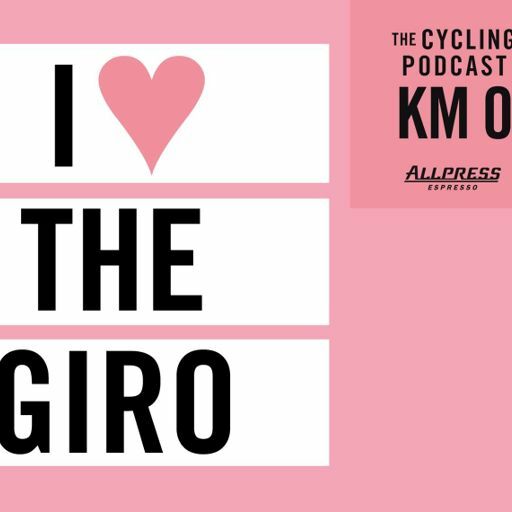 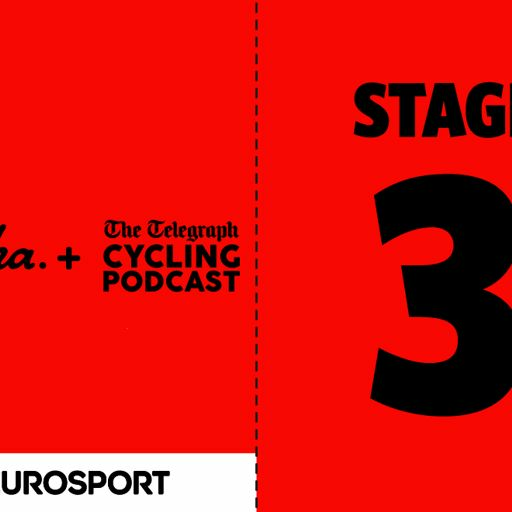 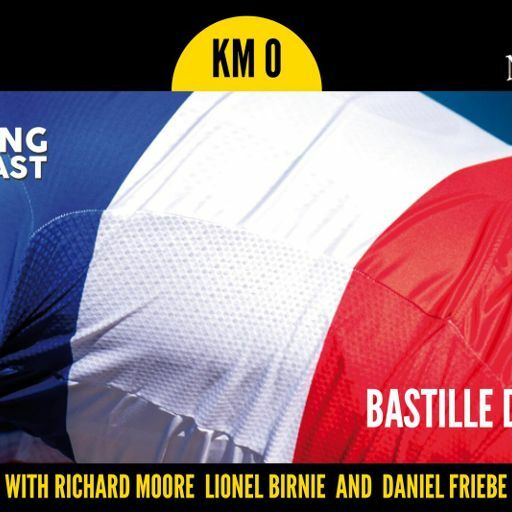 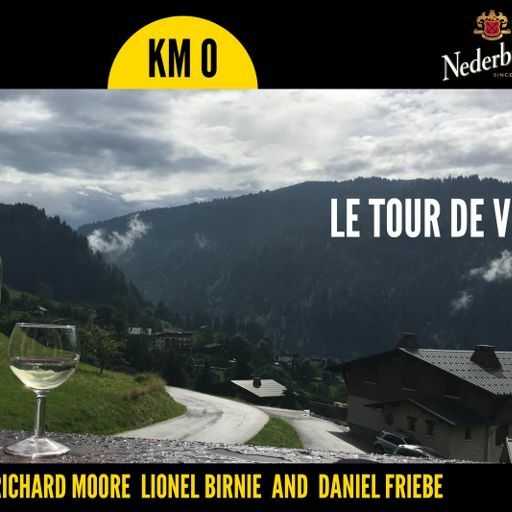 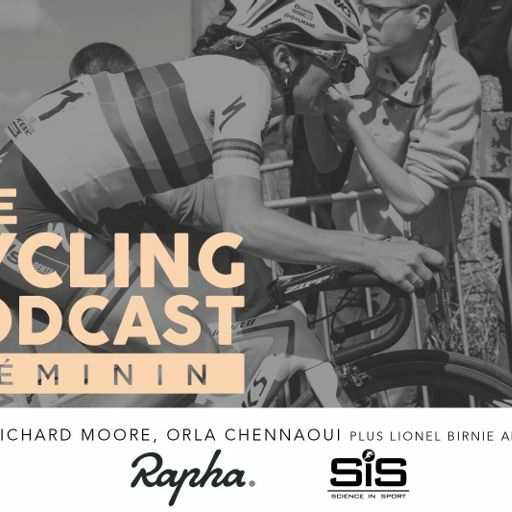 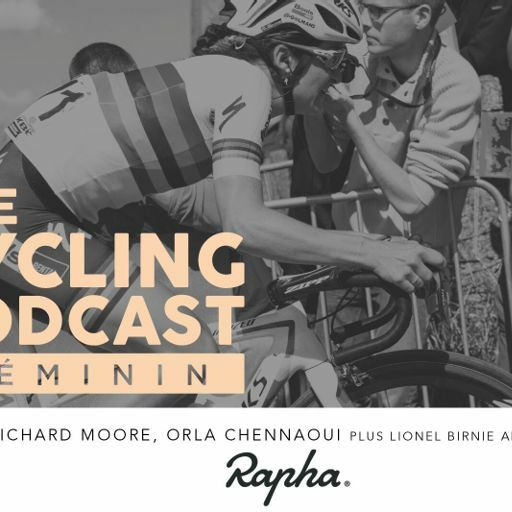 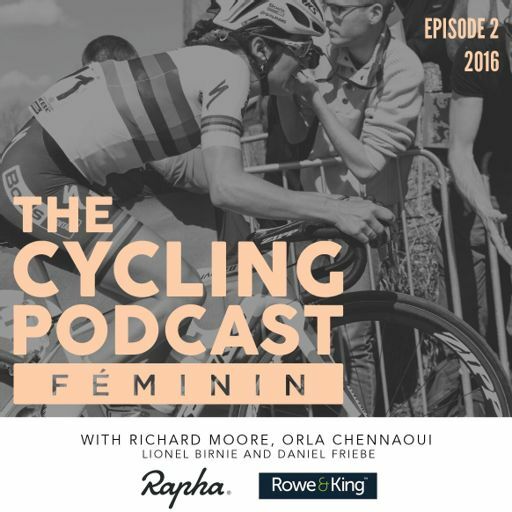 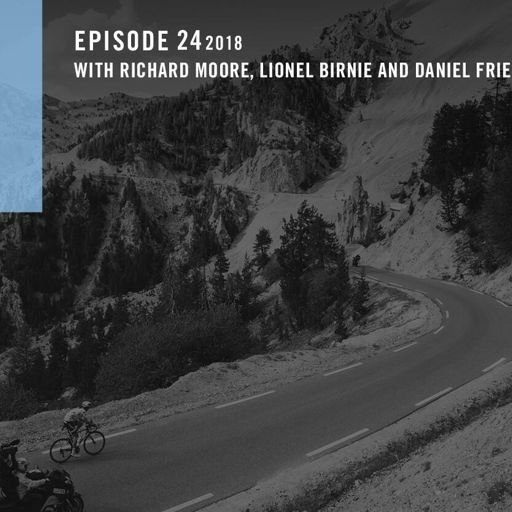 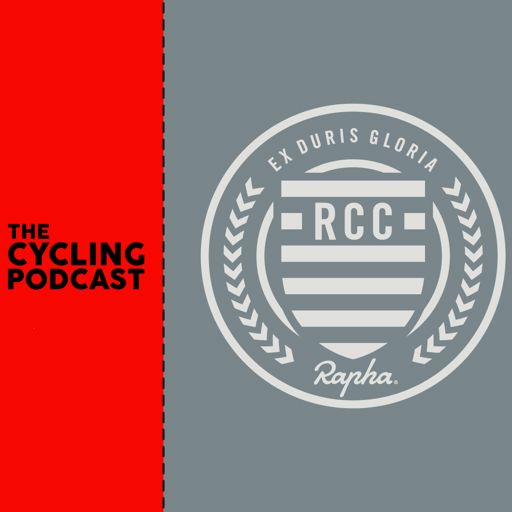 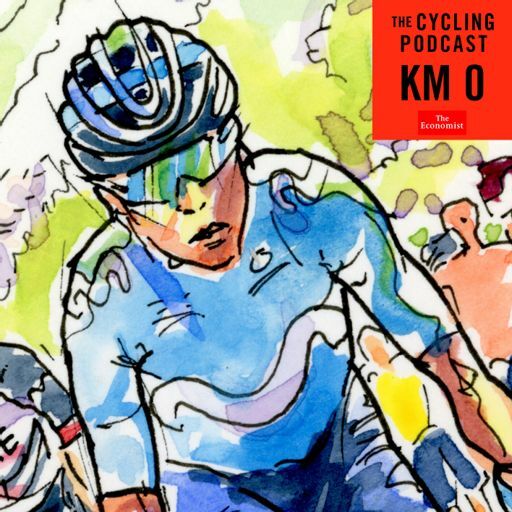 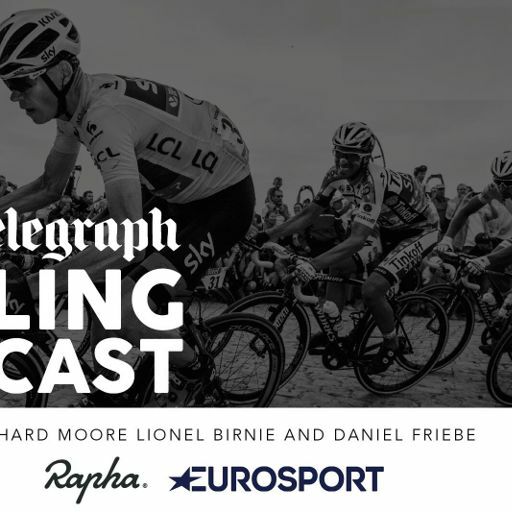 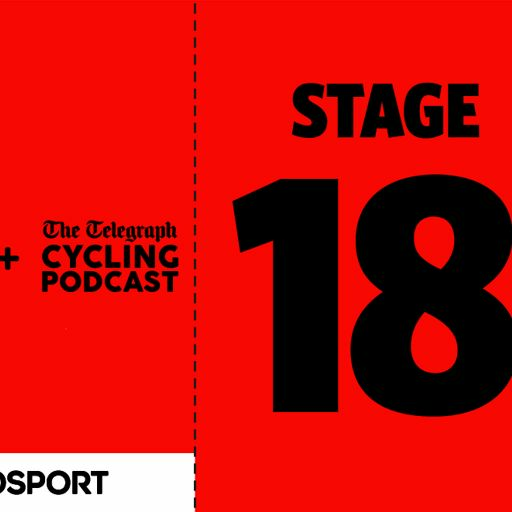 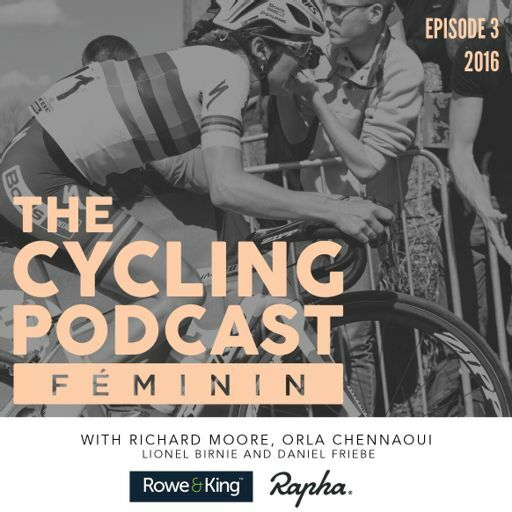 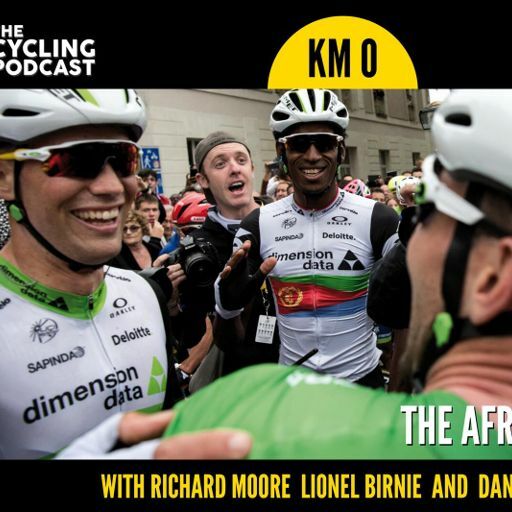 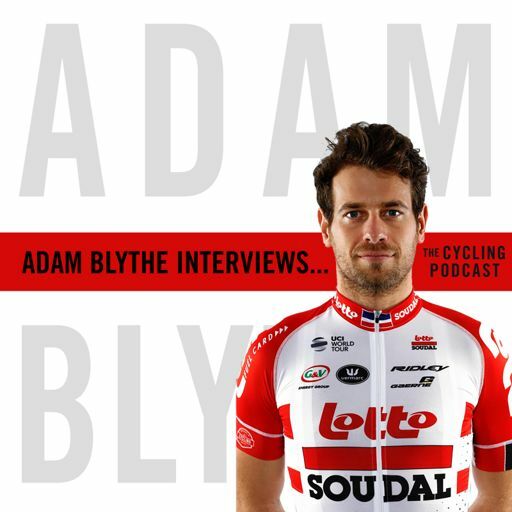 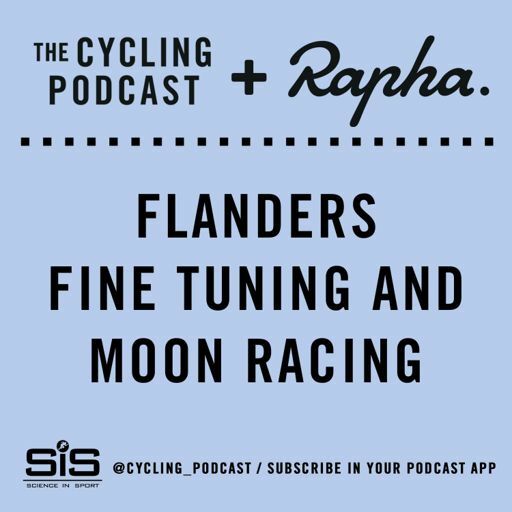 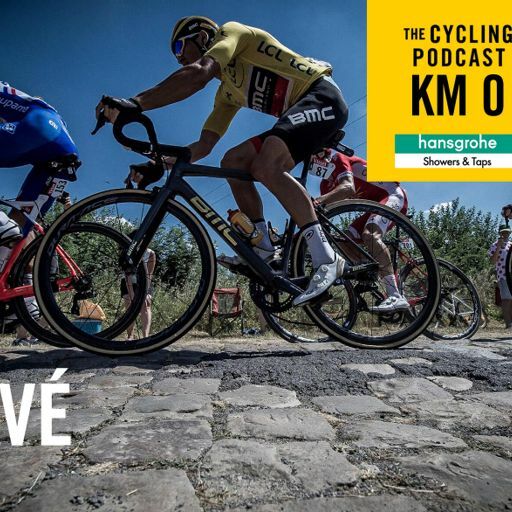 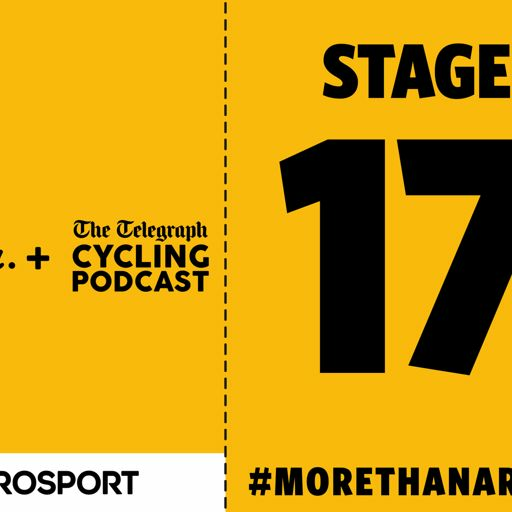 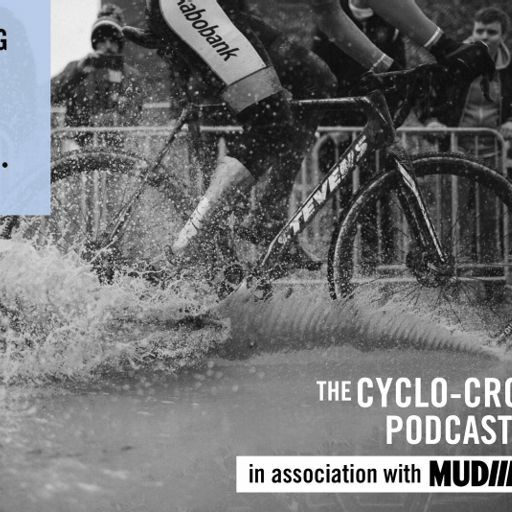 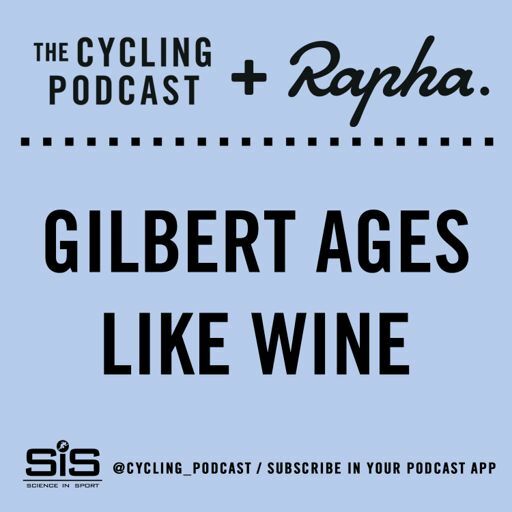 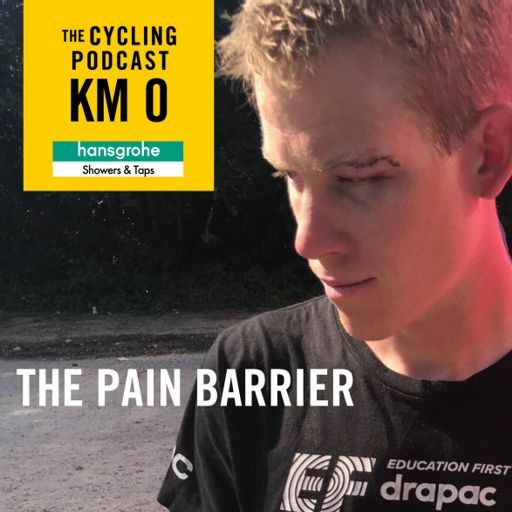 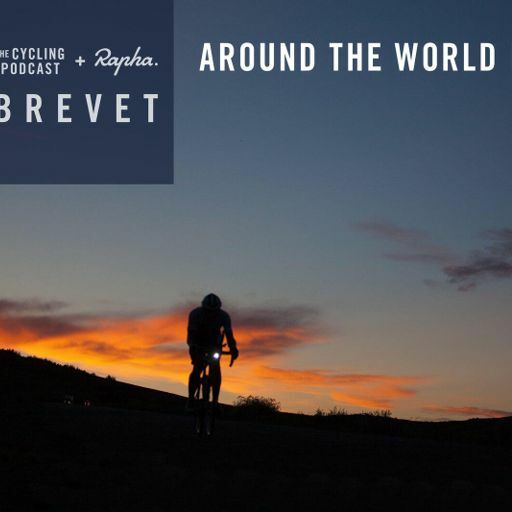 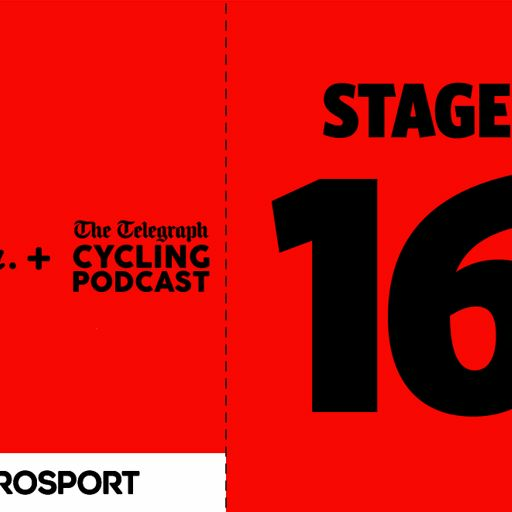 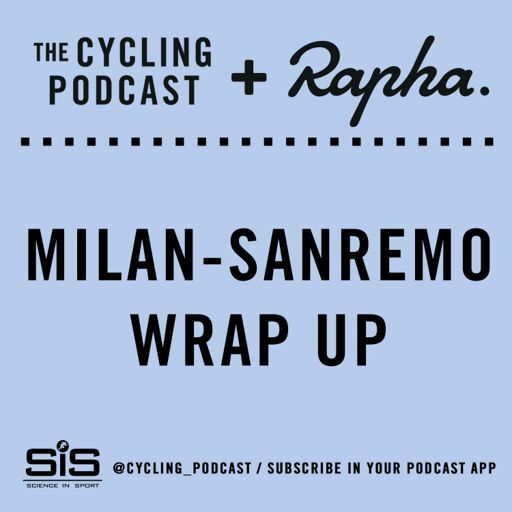 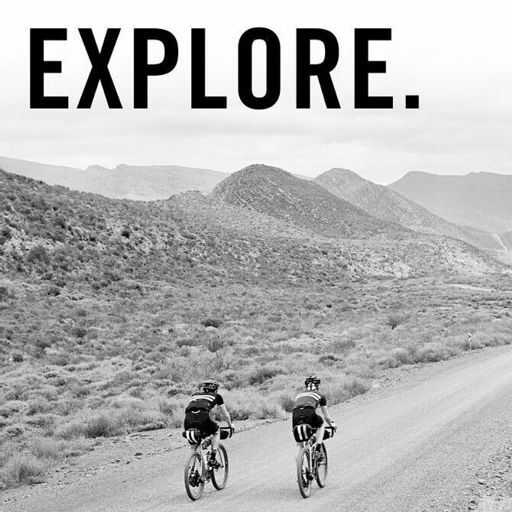 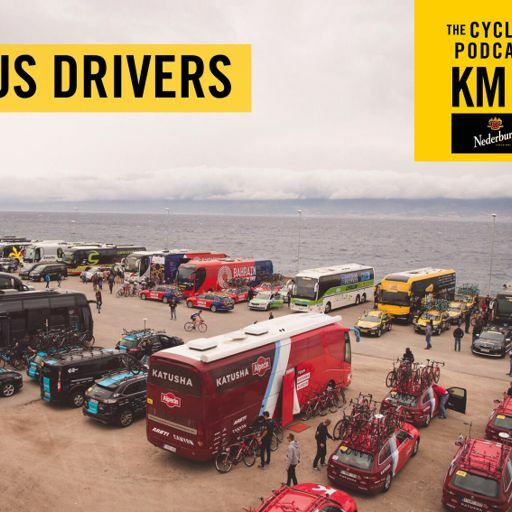 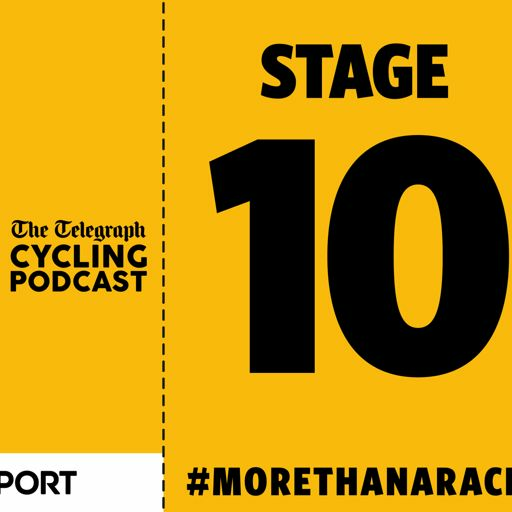 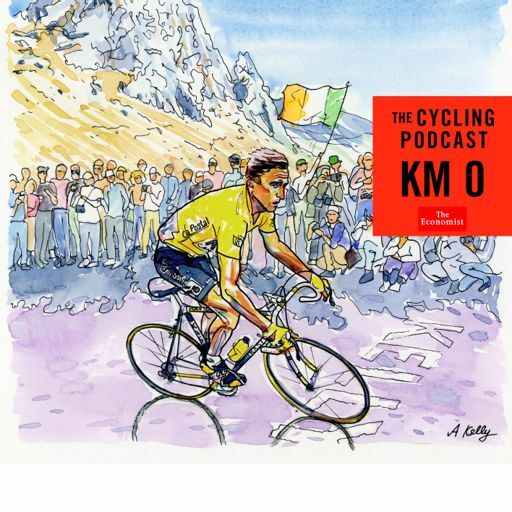 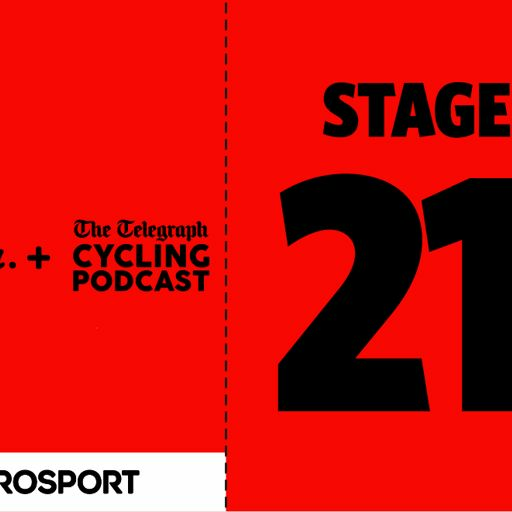 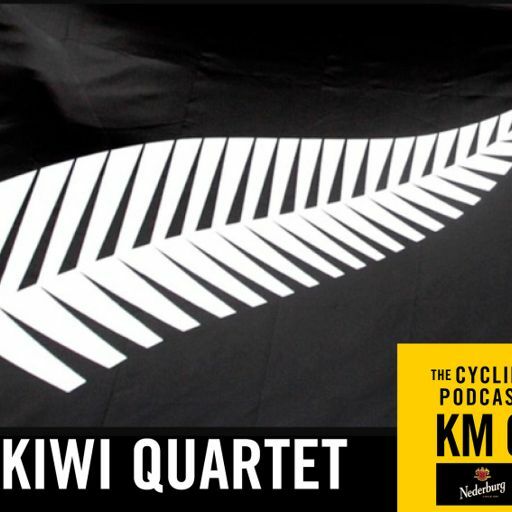 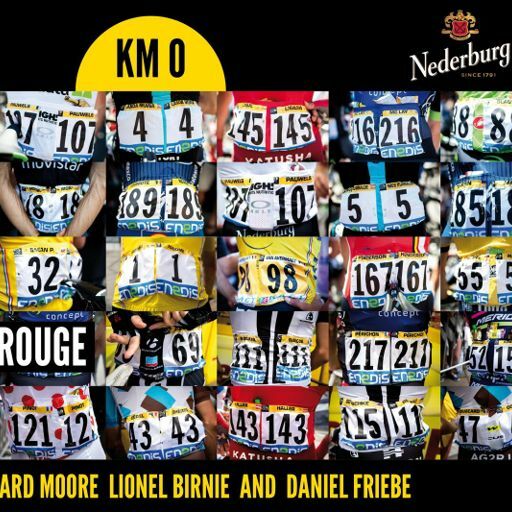 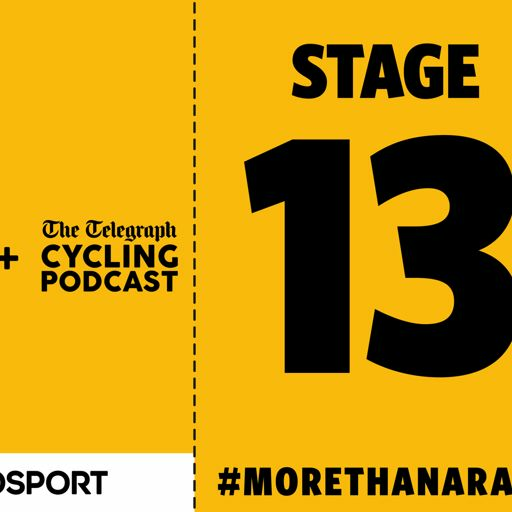 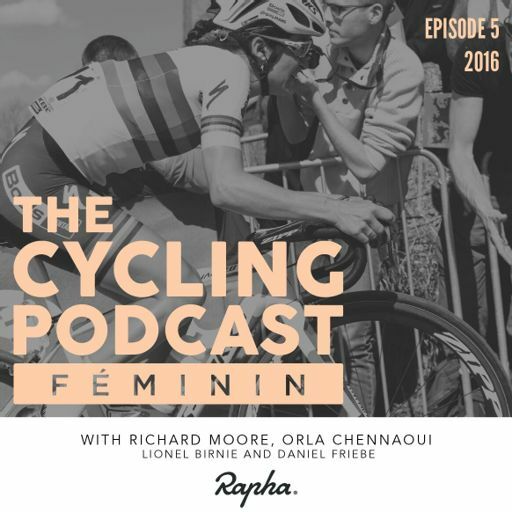 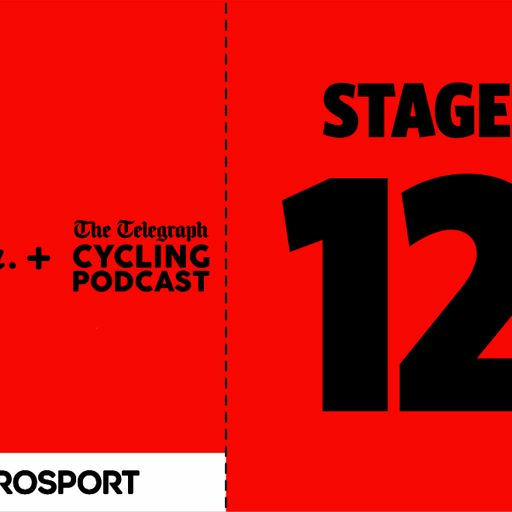 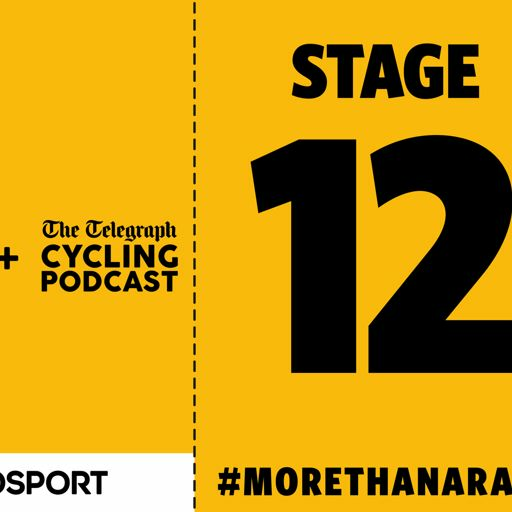 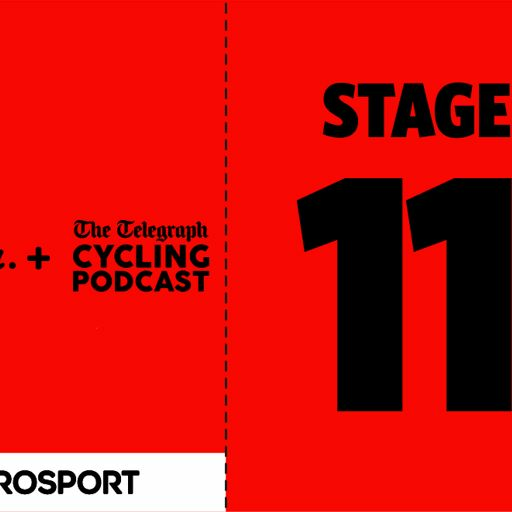 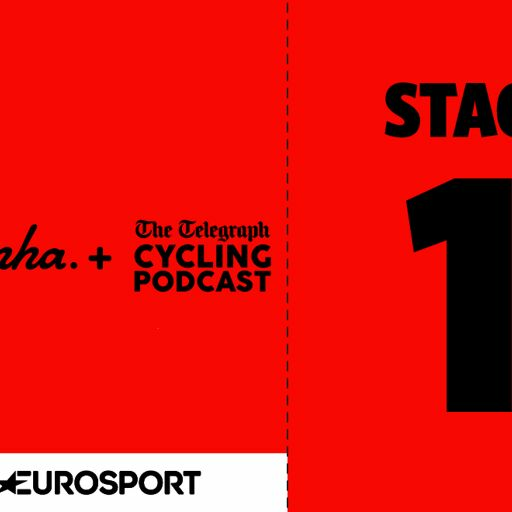 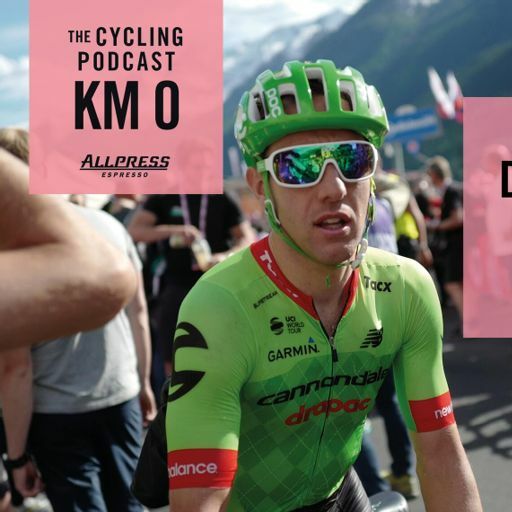 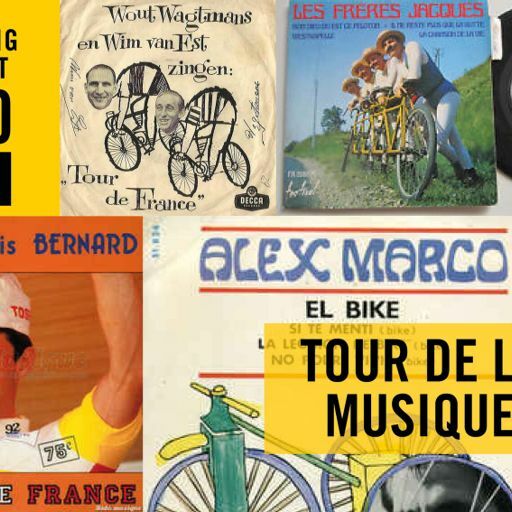 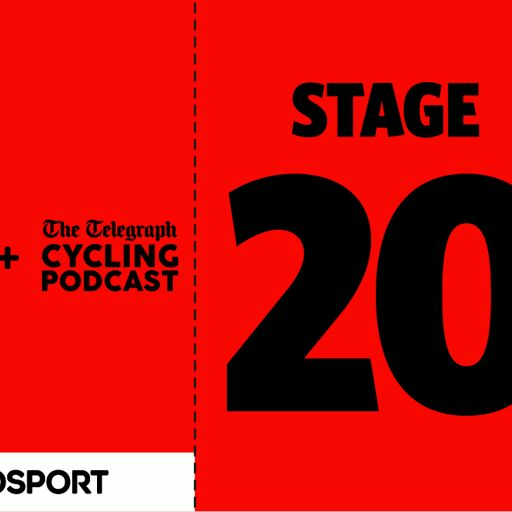 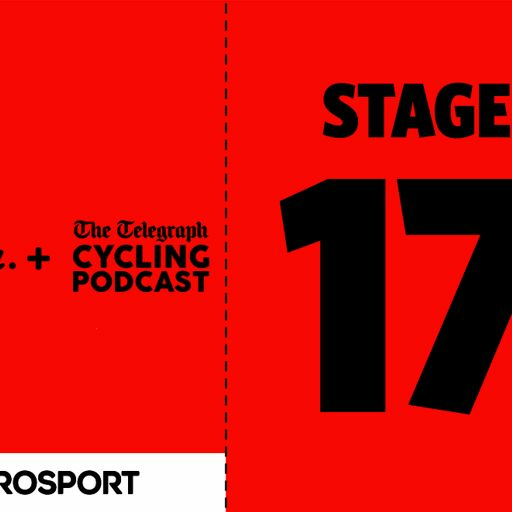 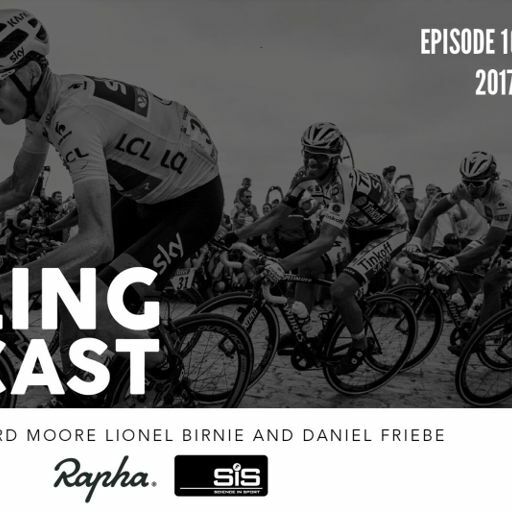 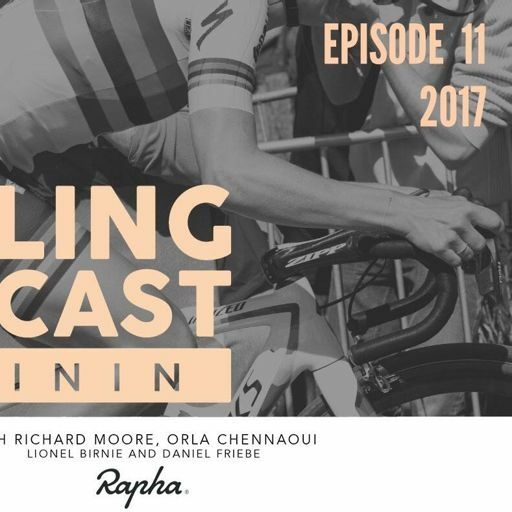 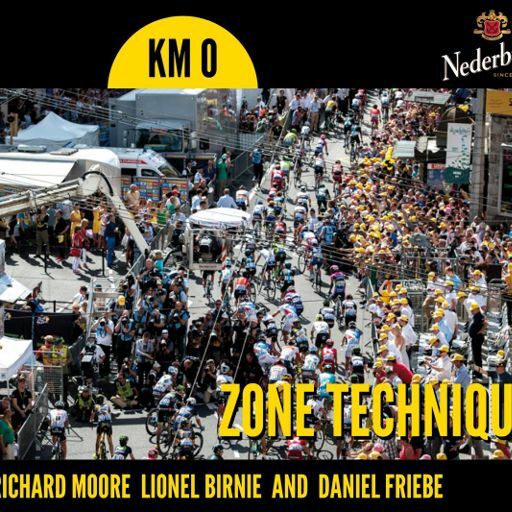 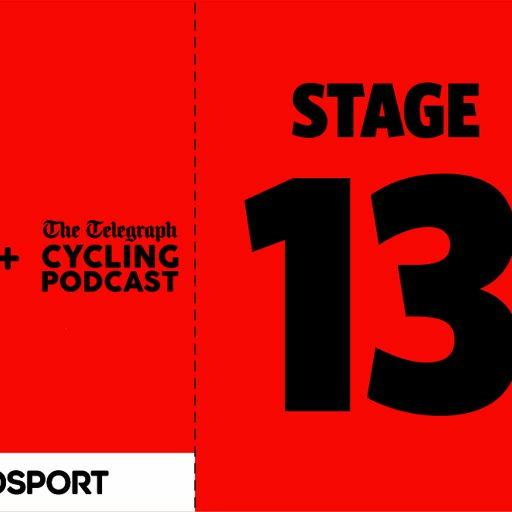 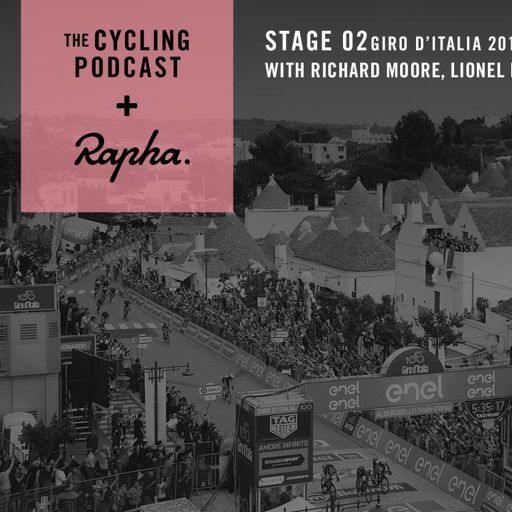 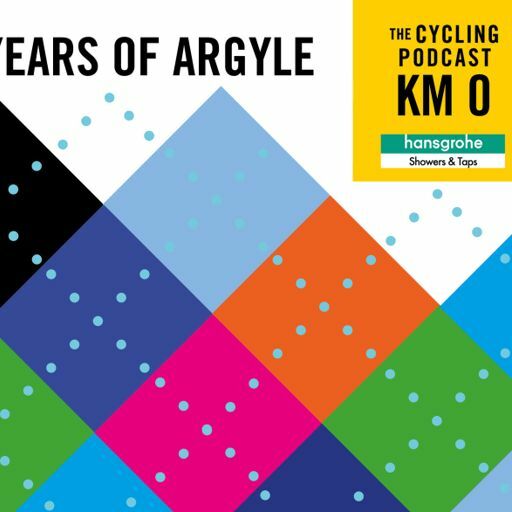 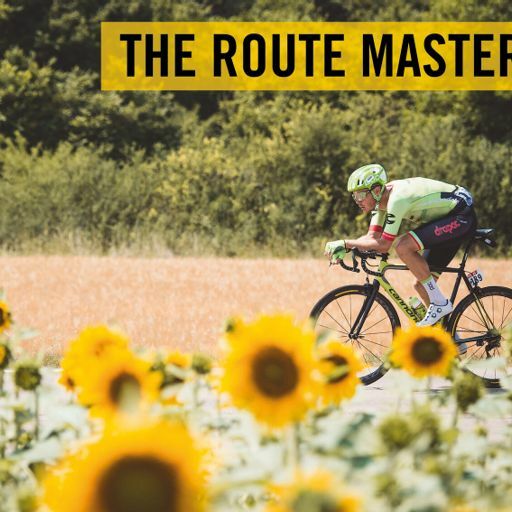 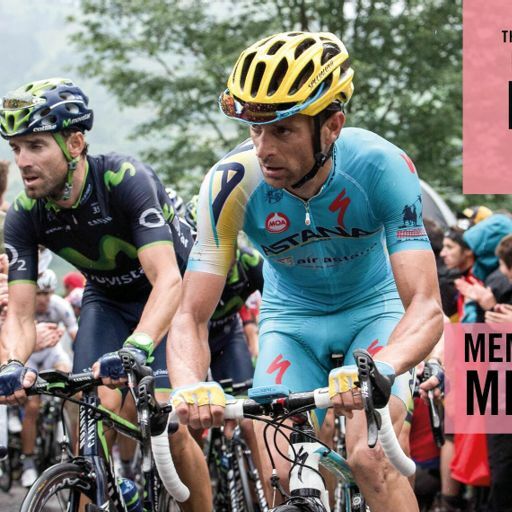 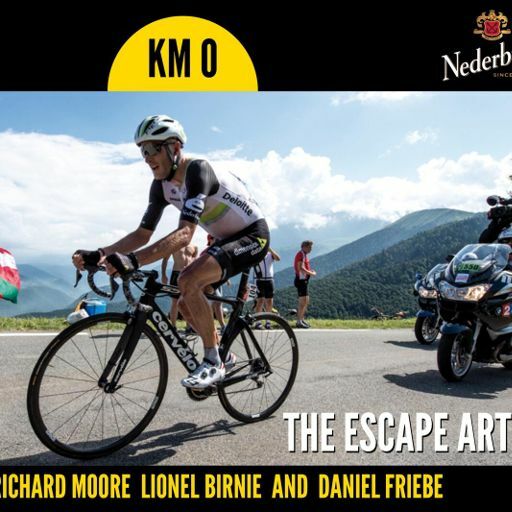 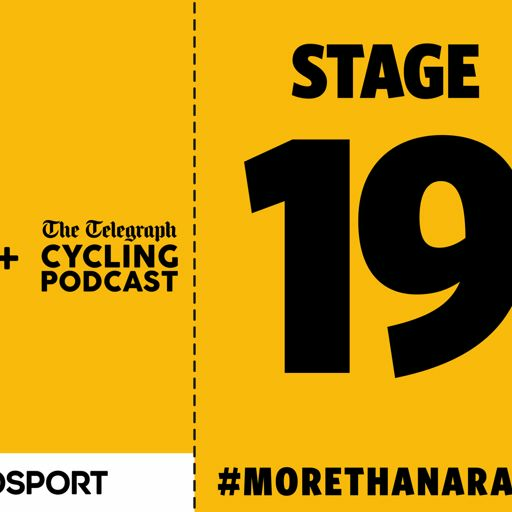 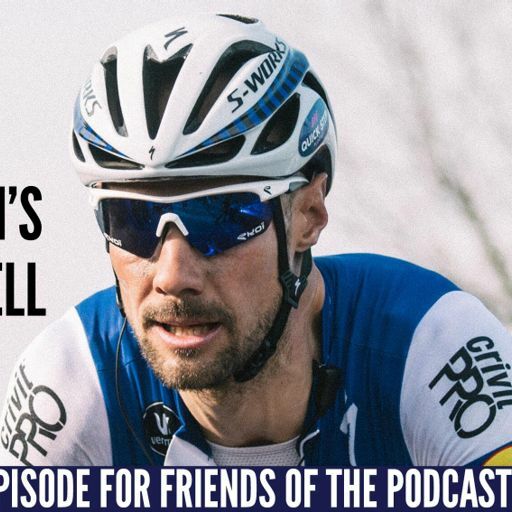 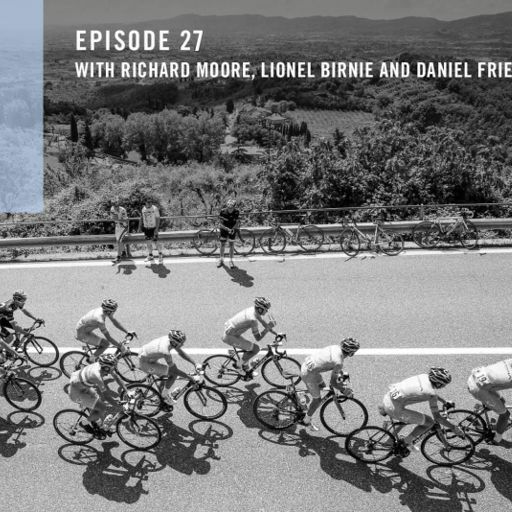 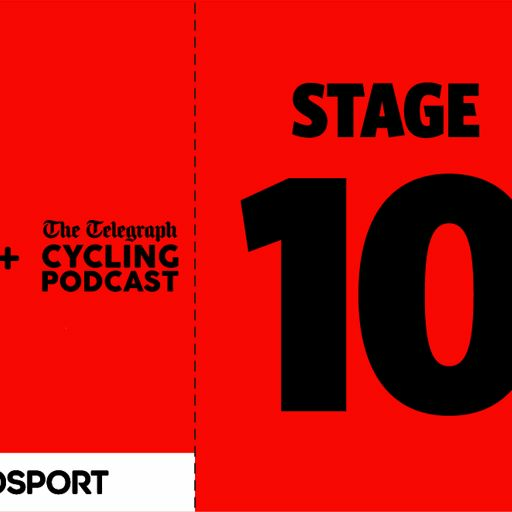 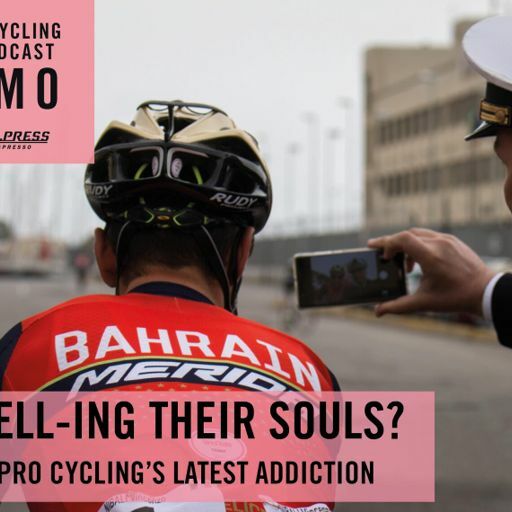 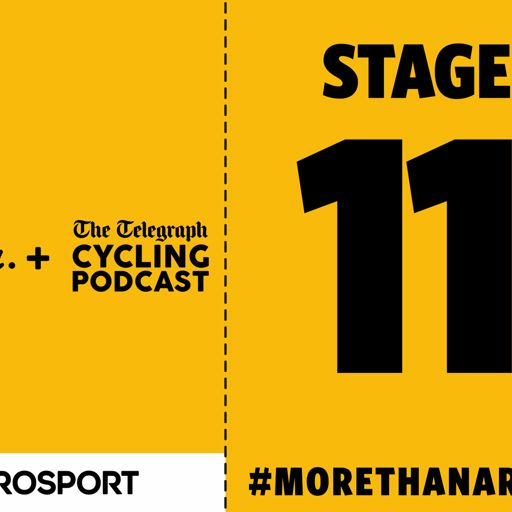 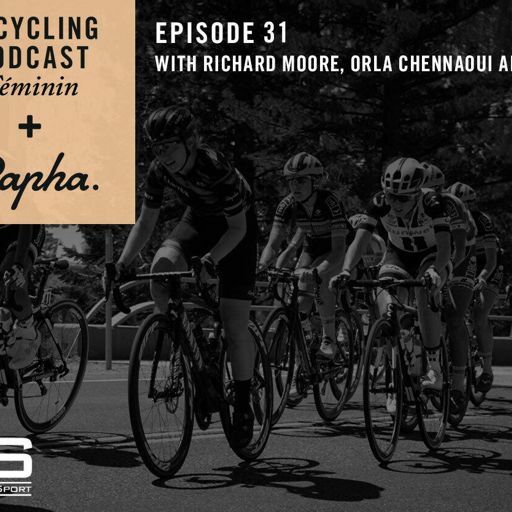 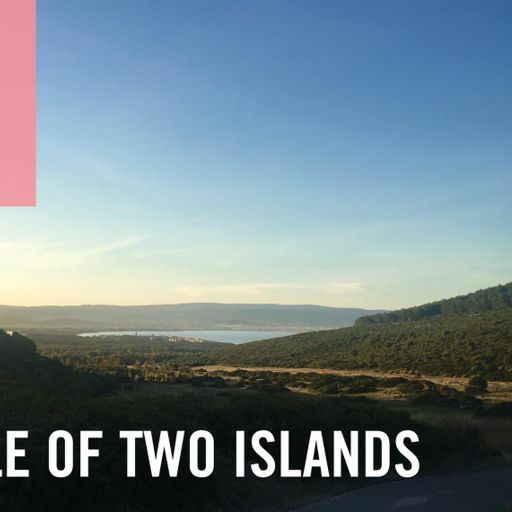 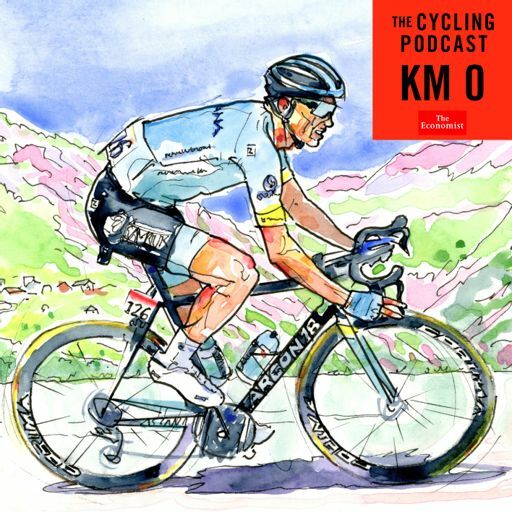 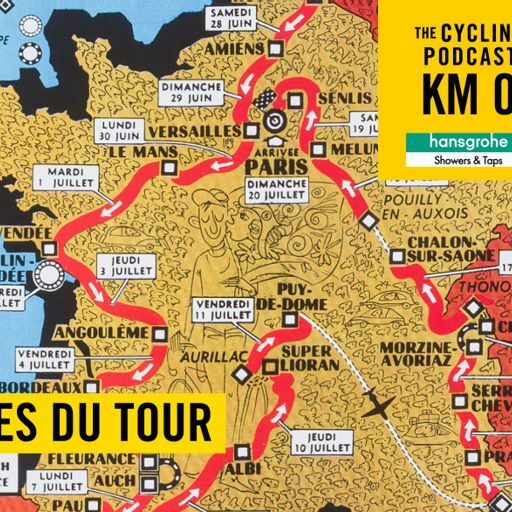 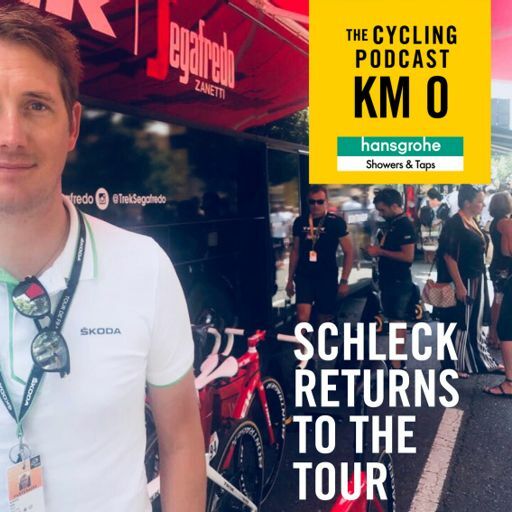 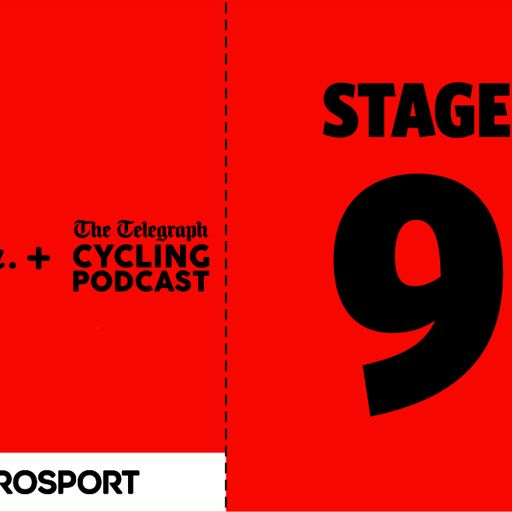 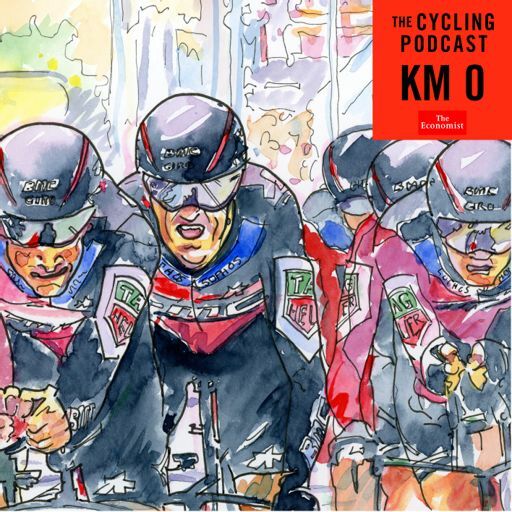 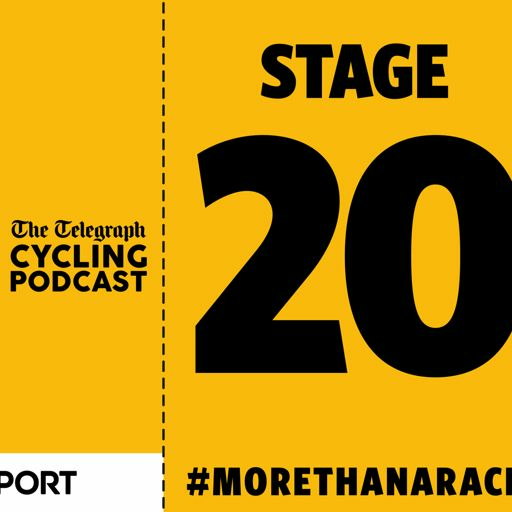 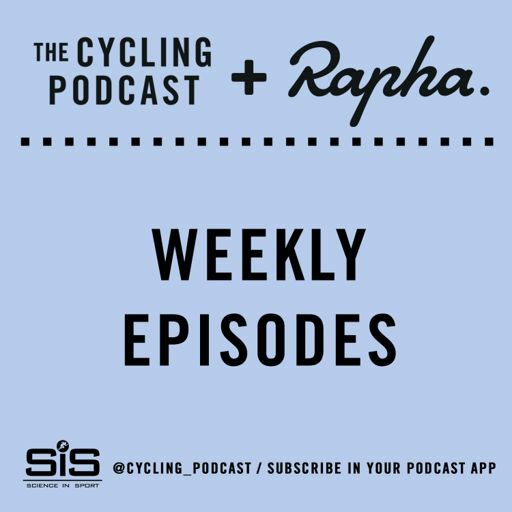 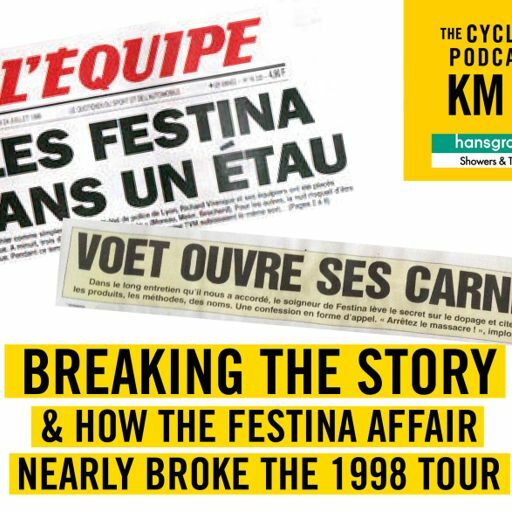 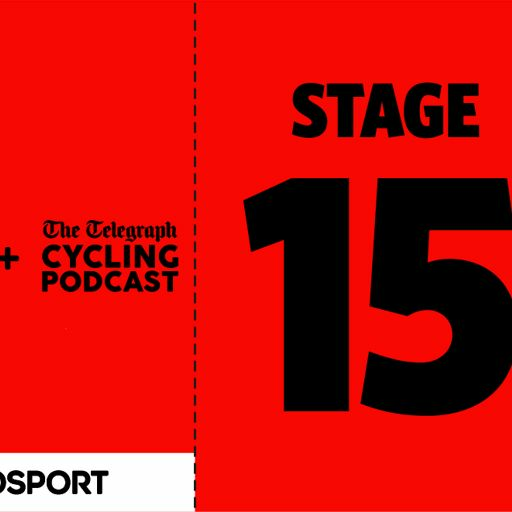 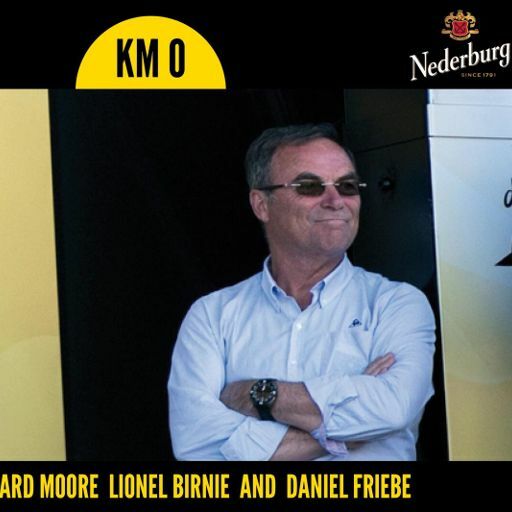 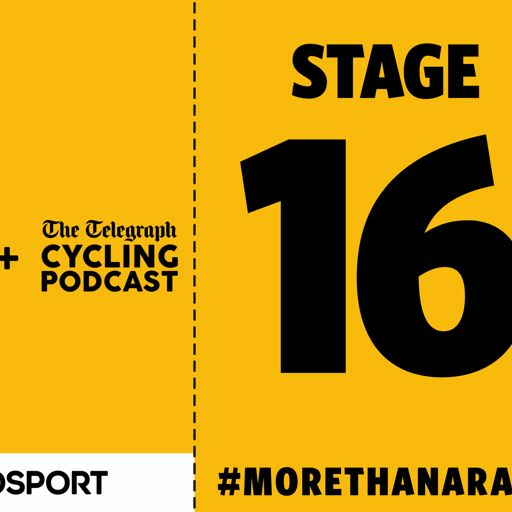 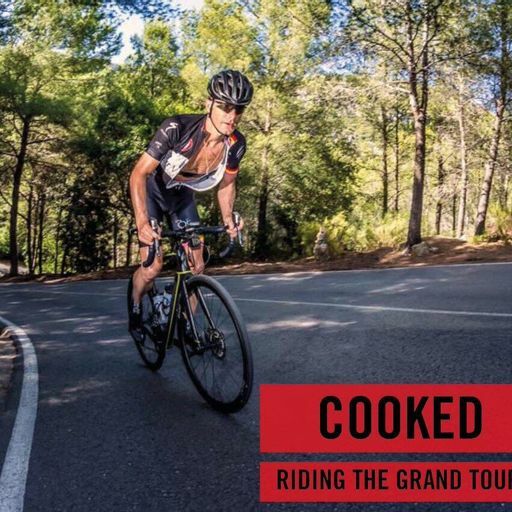 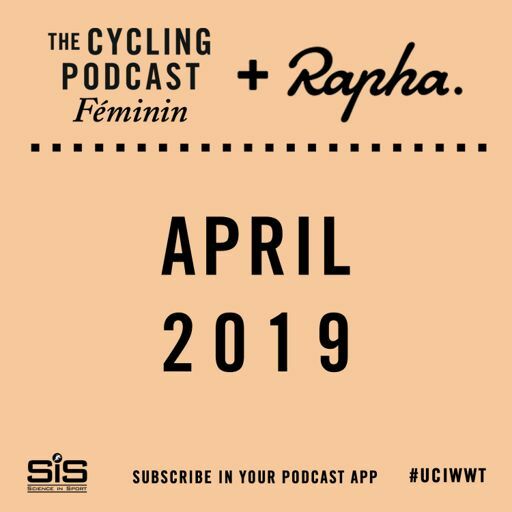 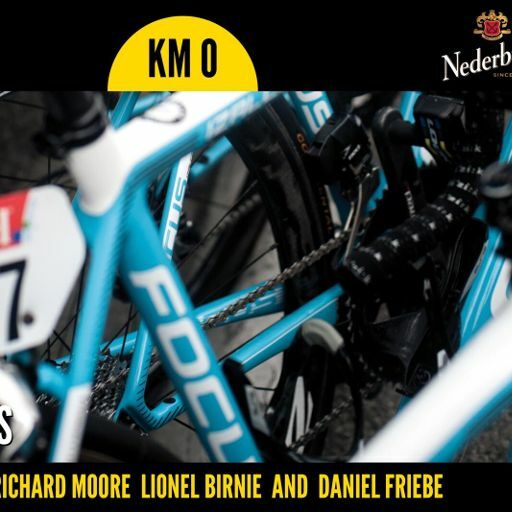 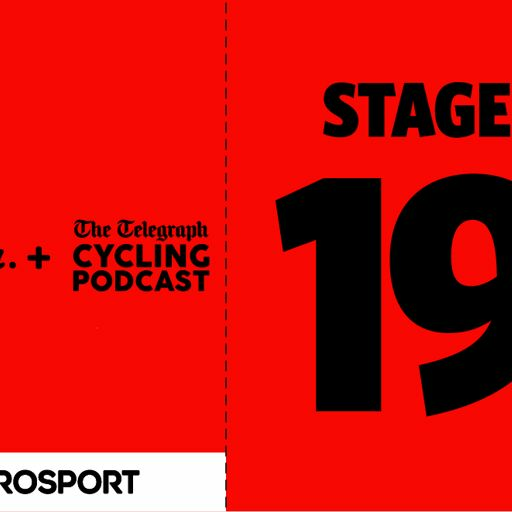 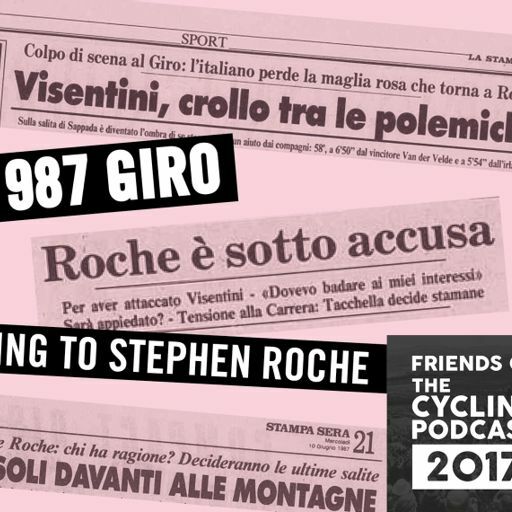 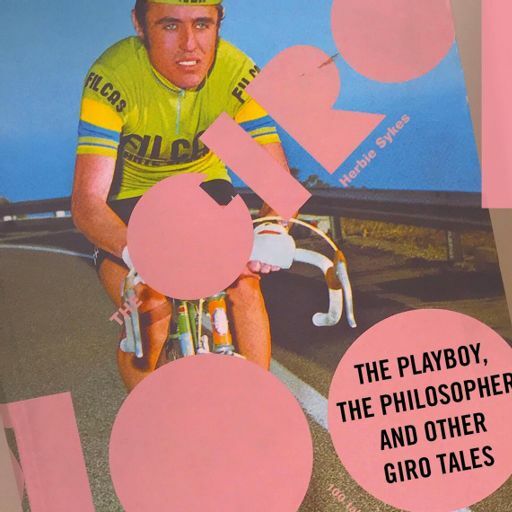 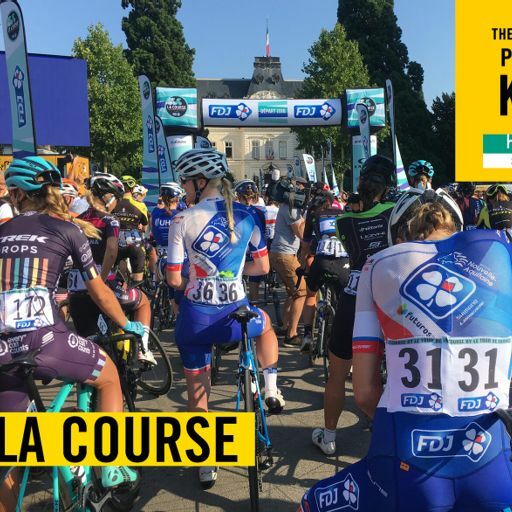 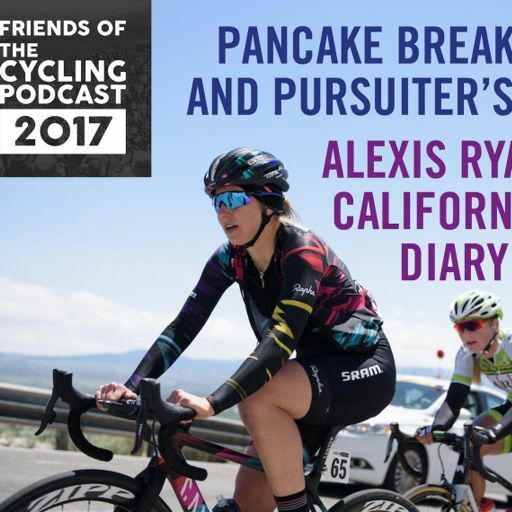 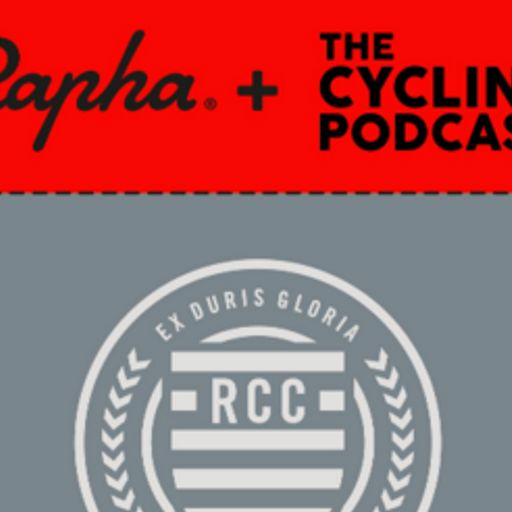 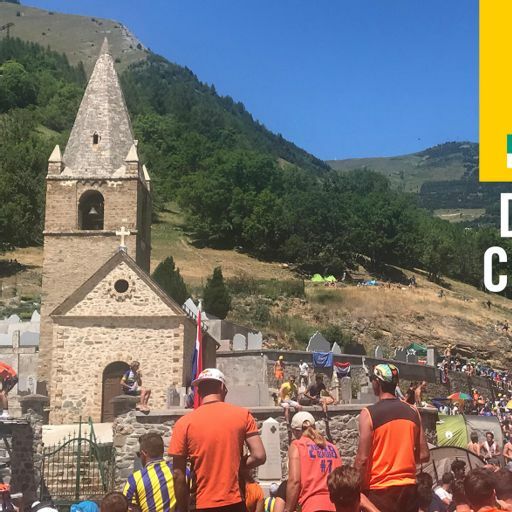 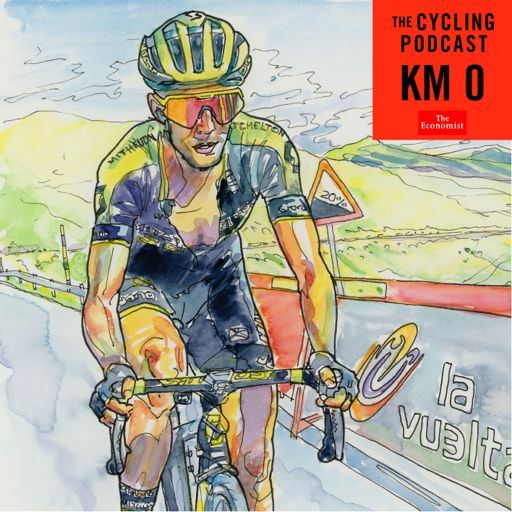 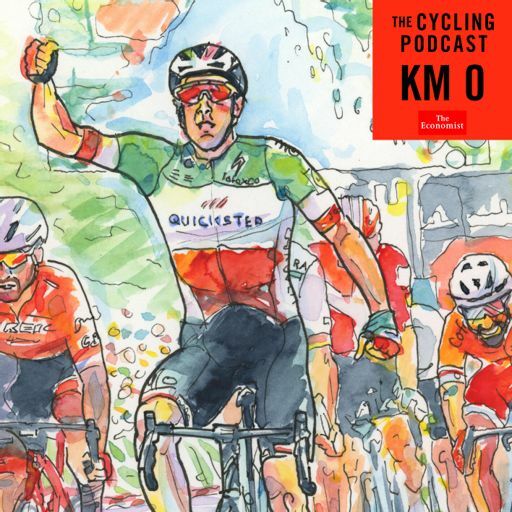 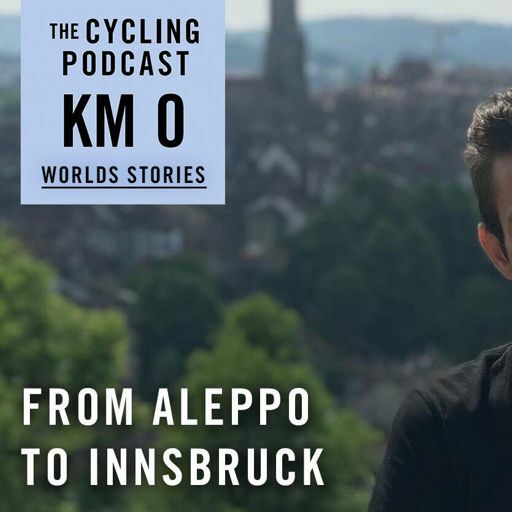 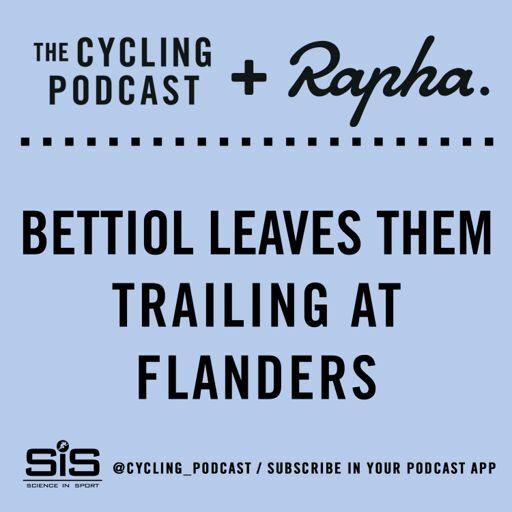 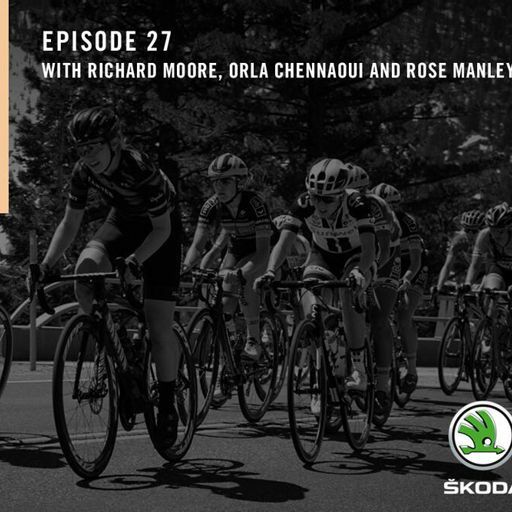 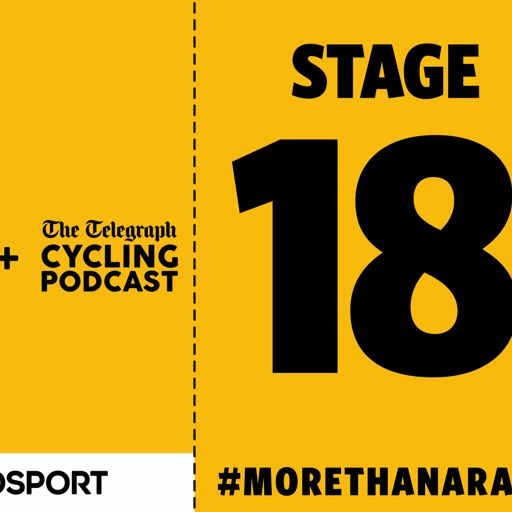 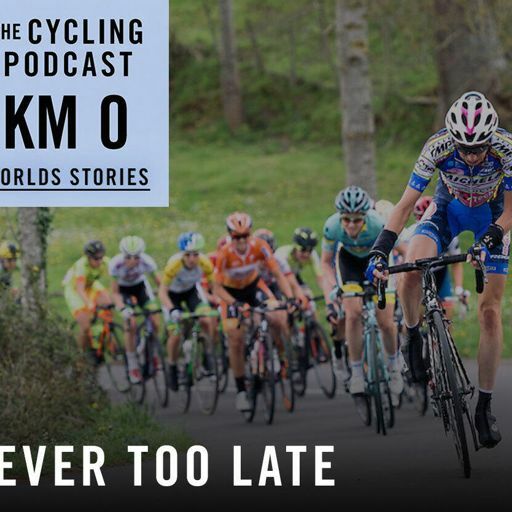 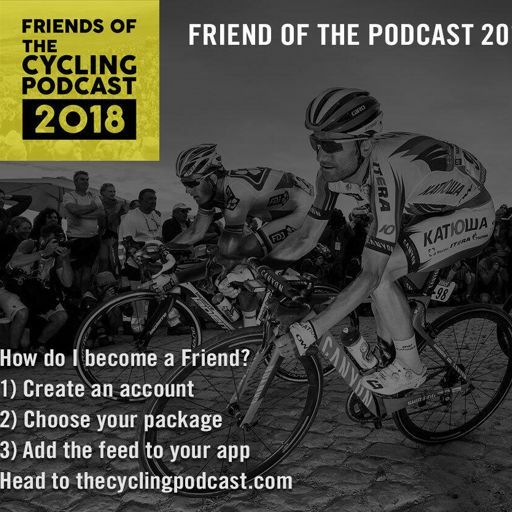 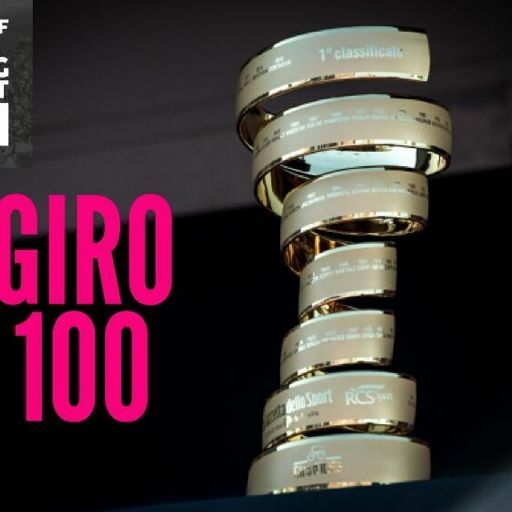 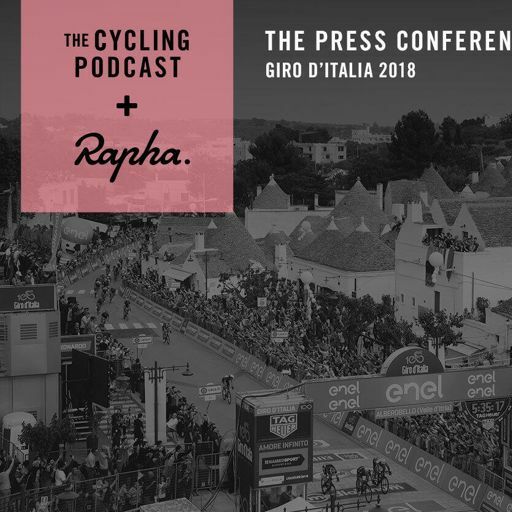 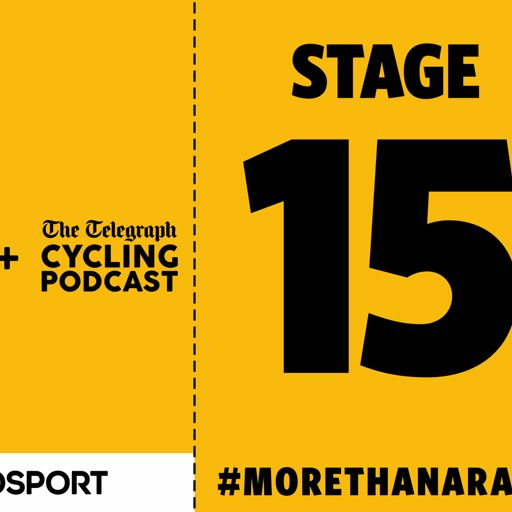 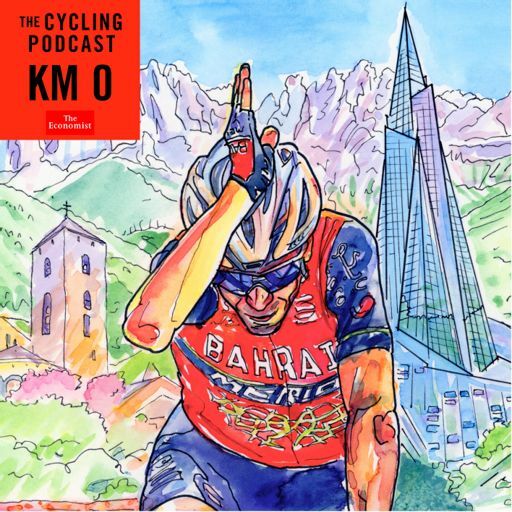 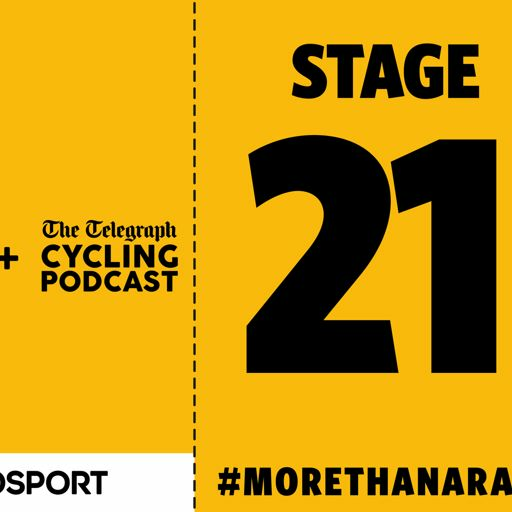 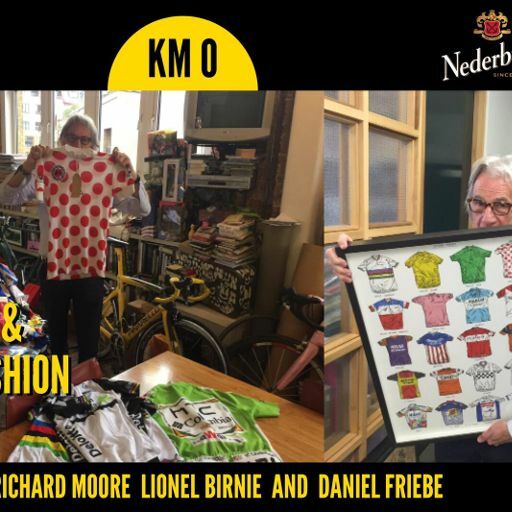 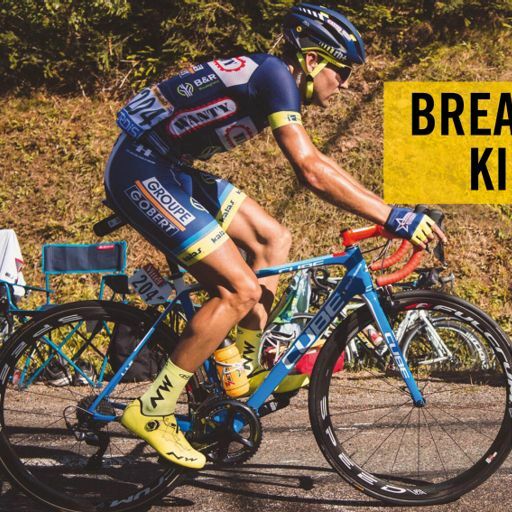 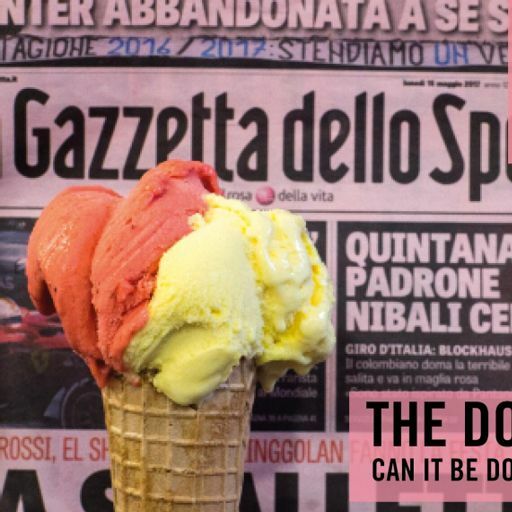 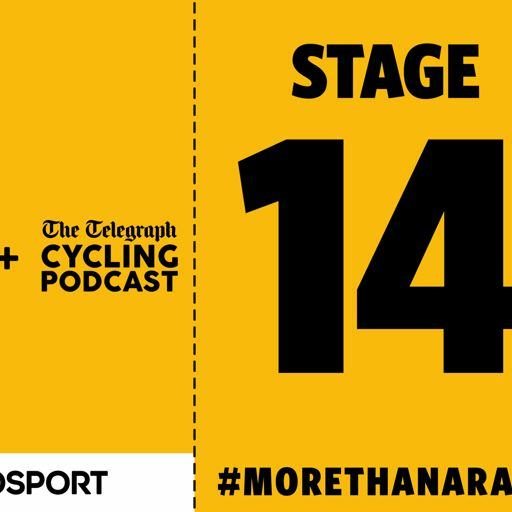 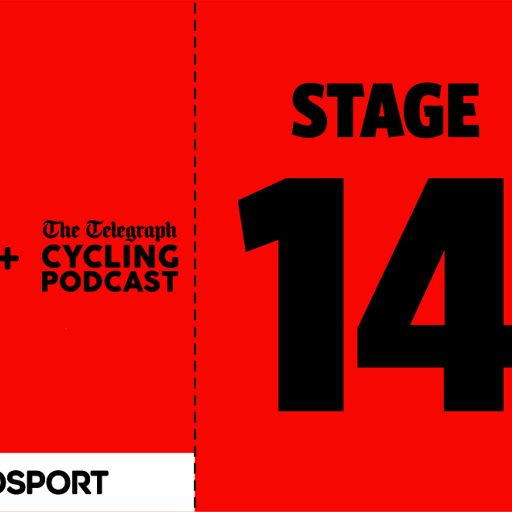 In this episode of Kilometre 0 we hear from Malcolm Elliott, Graham Jones and Shane Sutton, three of the ANC-Halfords riders that year. 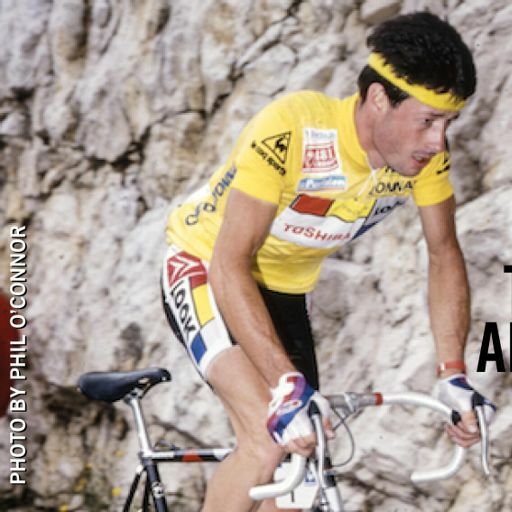 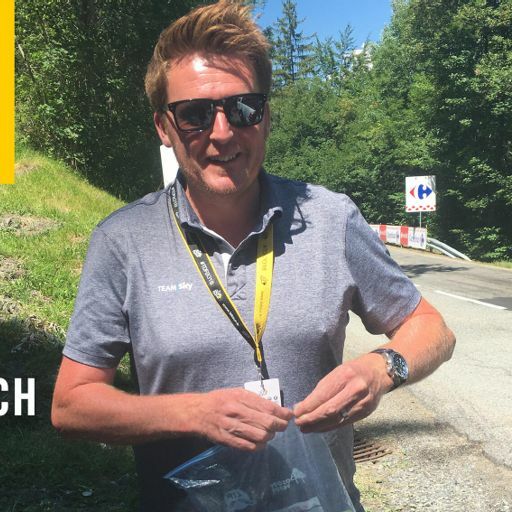 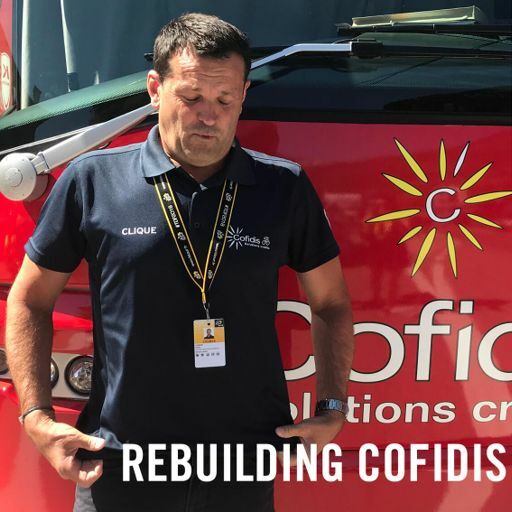 And we focus on Tony Capper, the man who got ANC-Halfords to the Tour before it all fell apart.